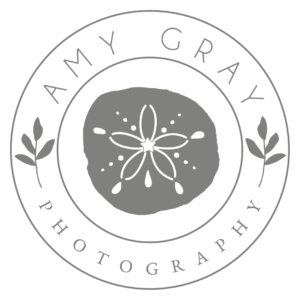 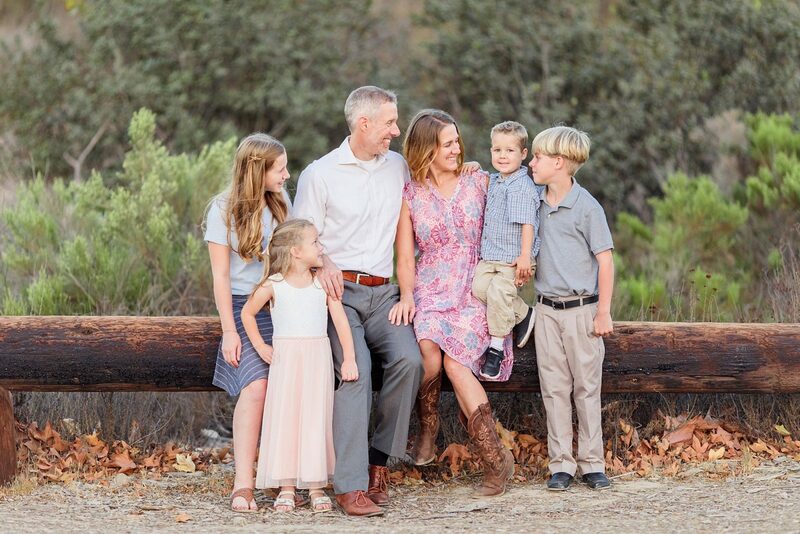 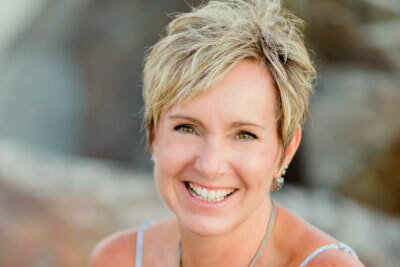 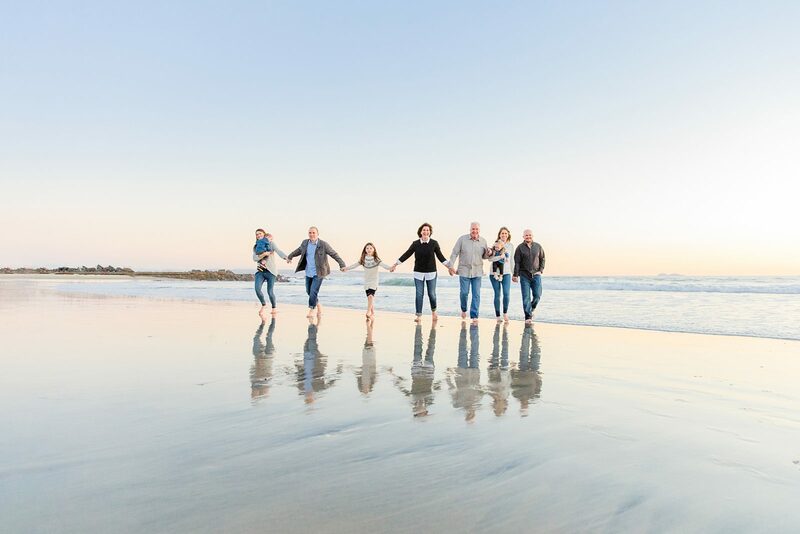 What a pleasure to photograph our across-the-street neighbors, who are such a blessing in our lives. 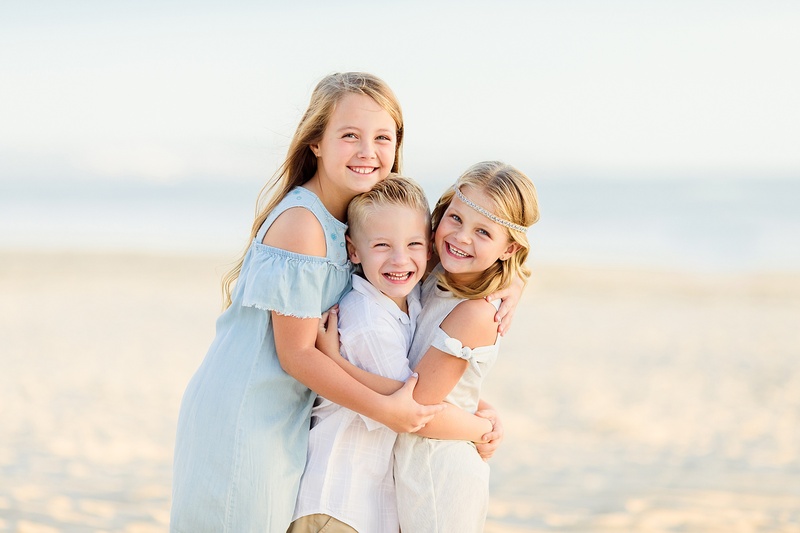 As our kids have gotten older, they have become close friends, and we had playdate after playdate during Christmas break. 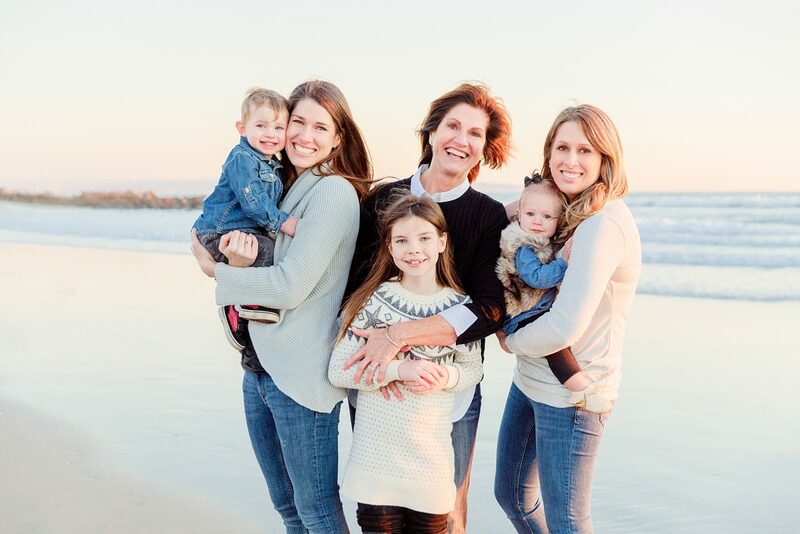 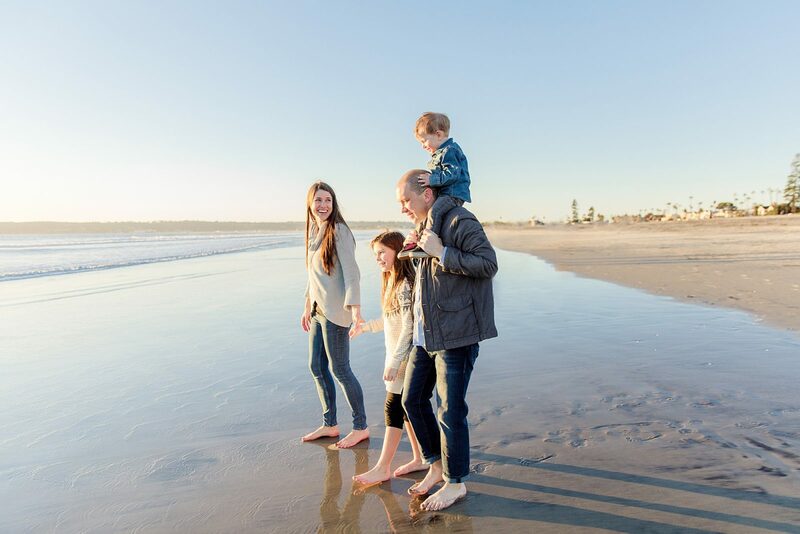 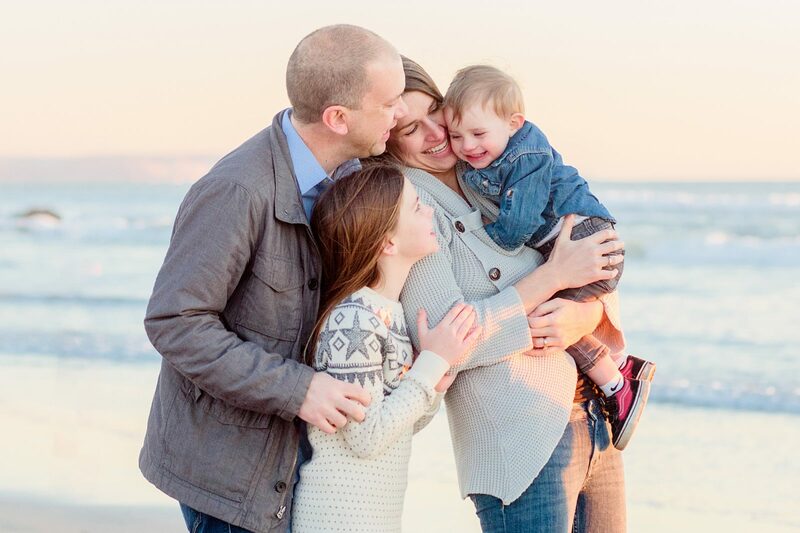 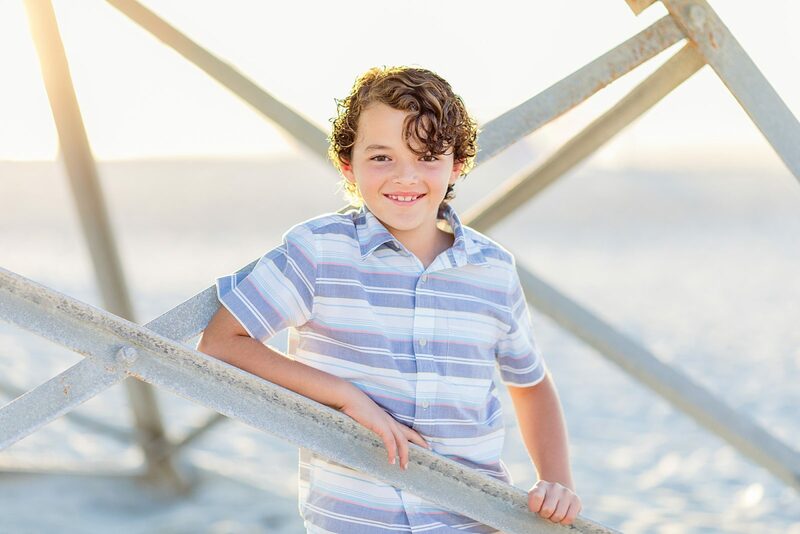 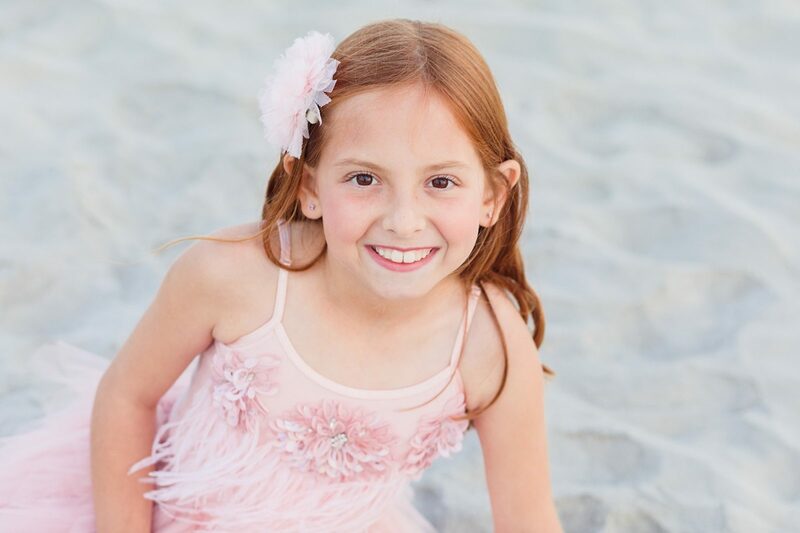 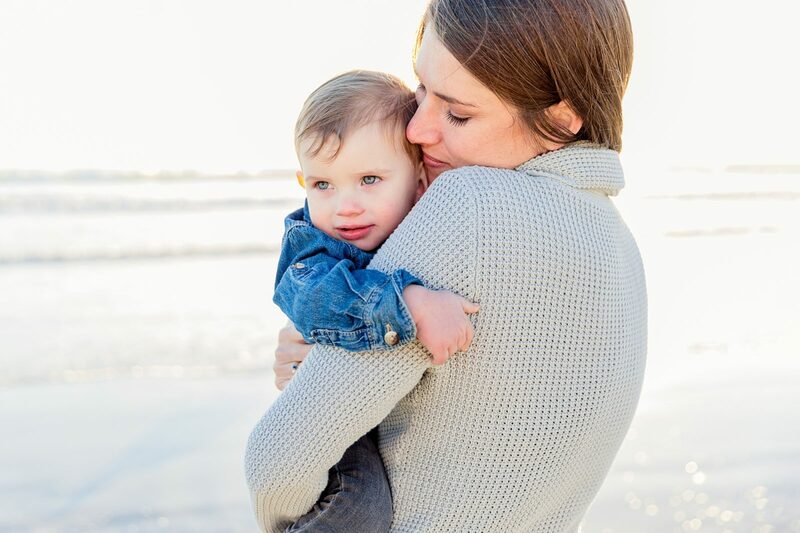 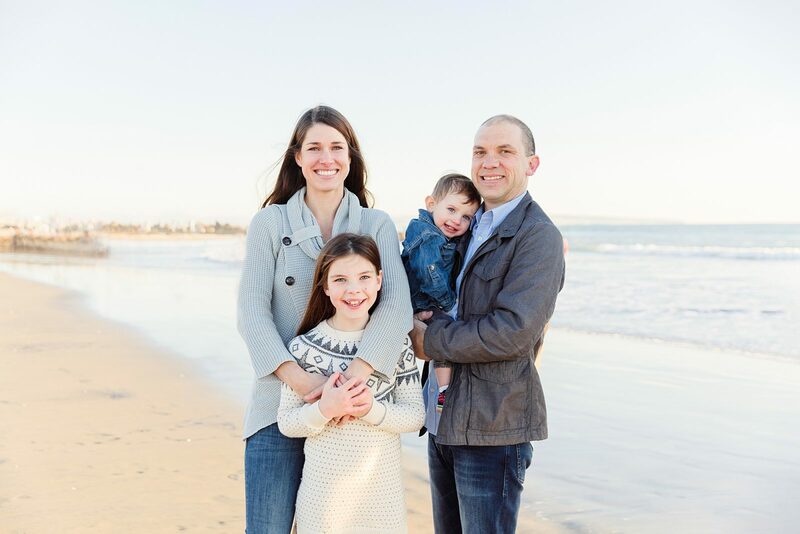 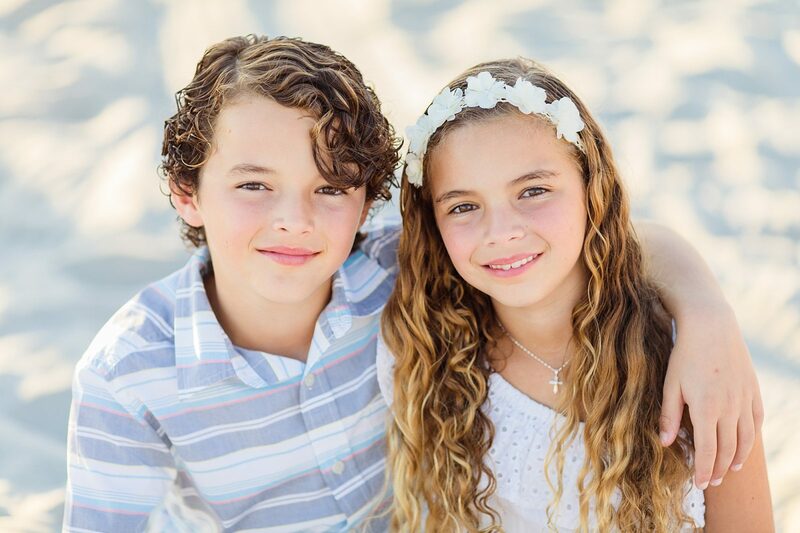 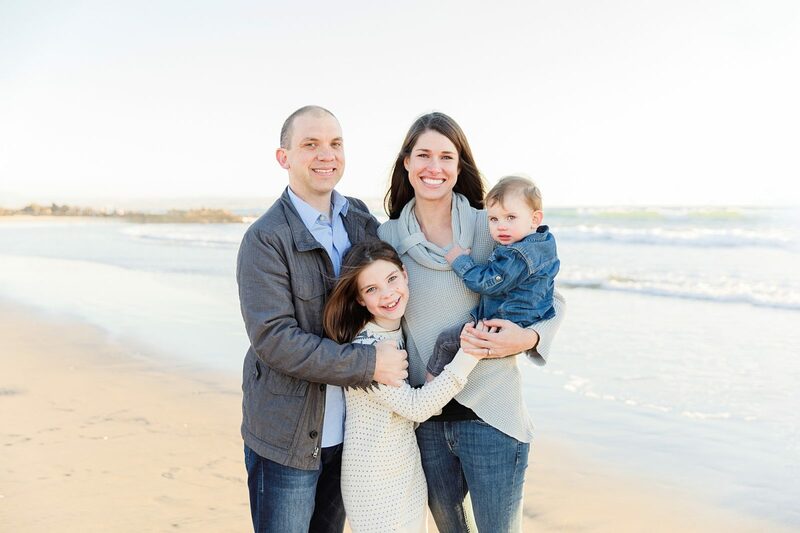 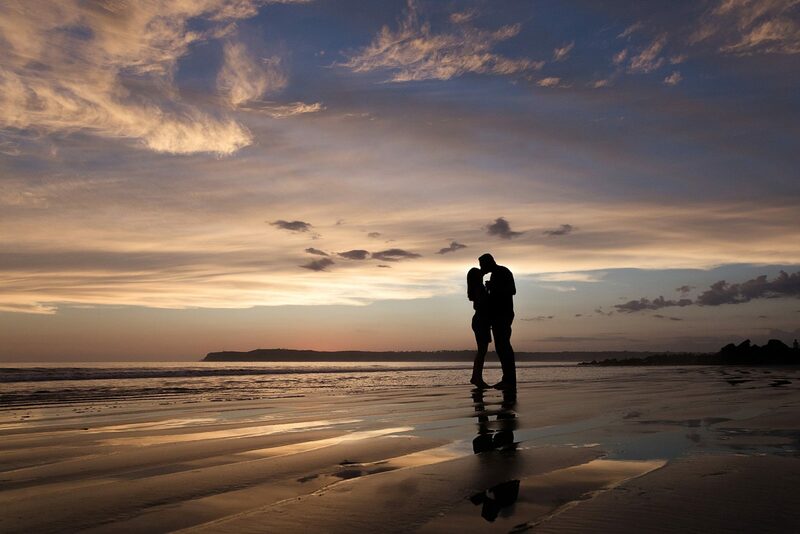 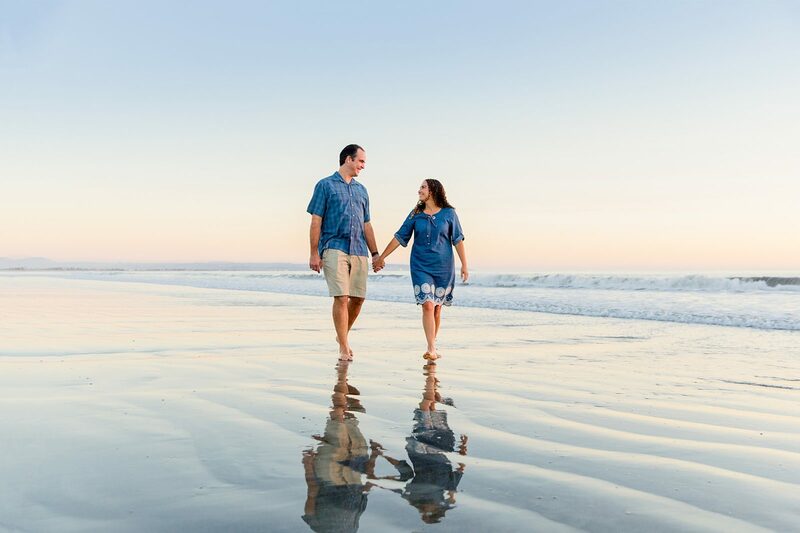 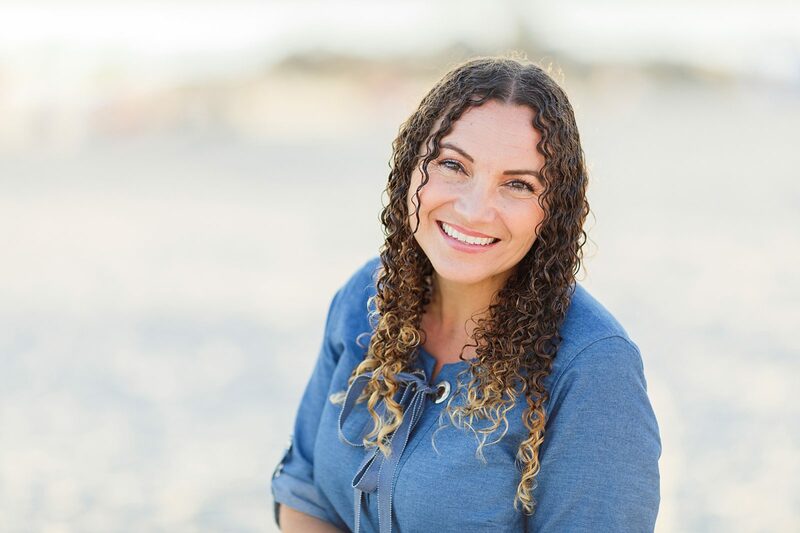 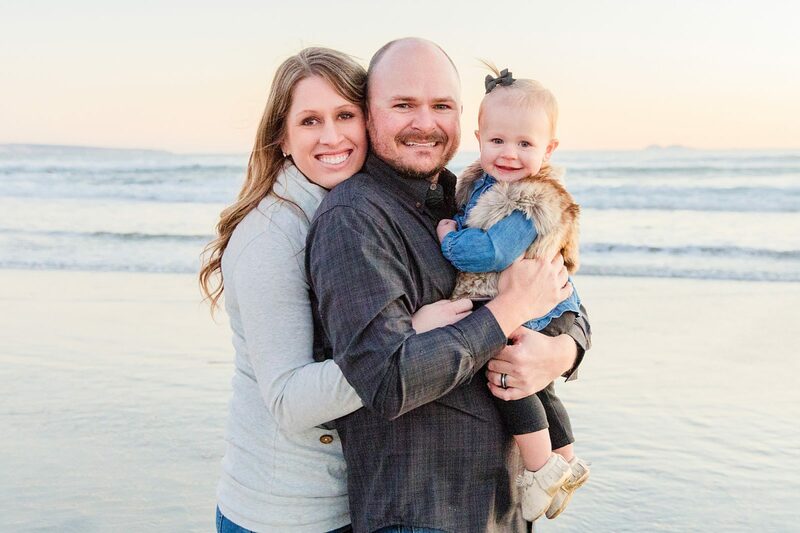 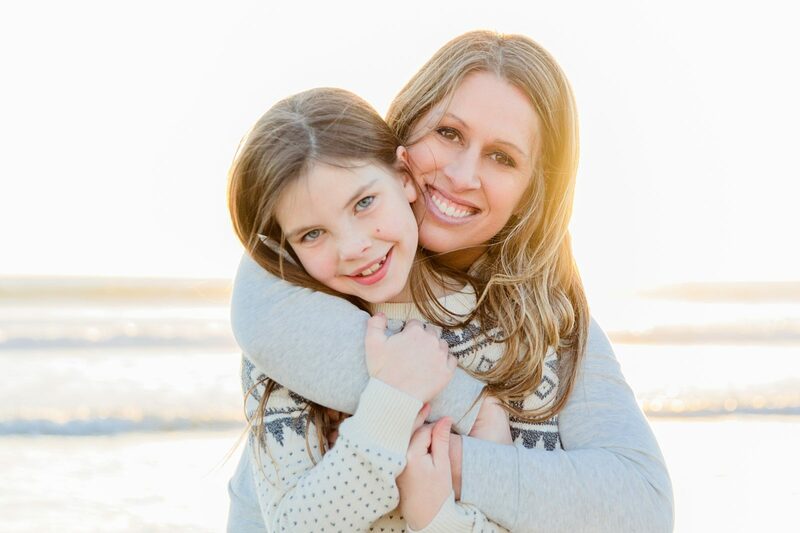 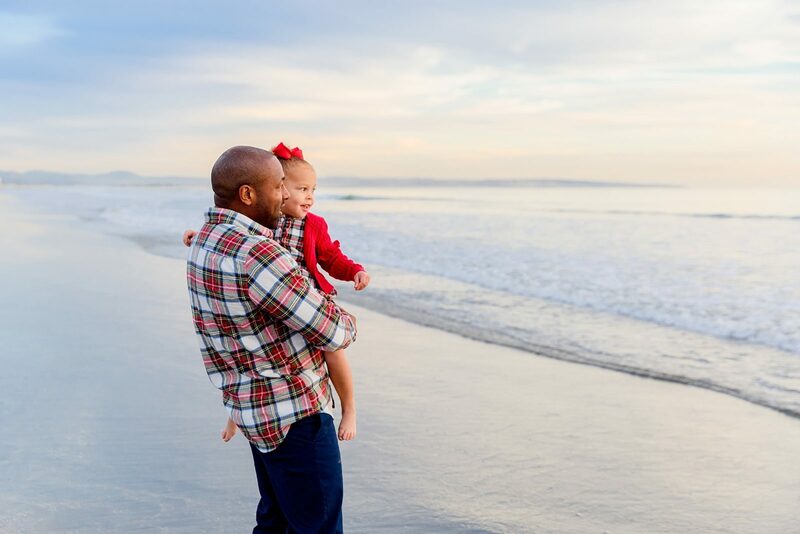 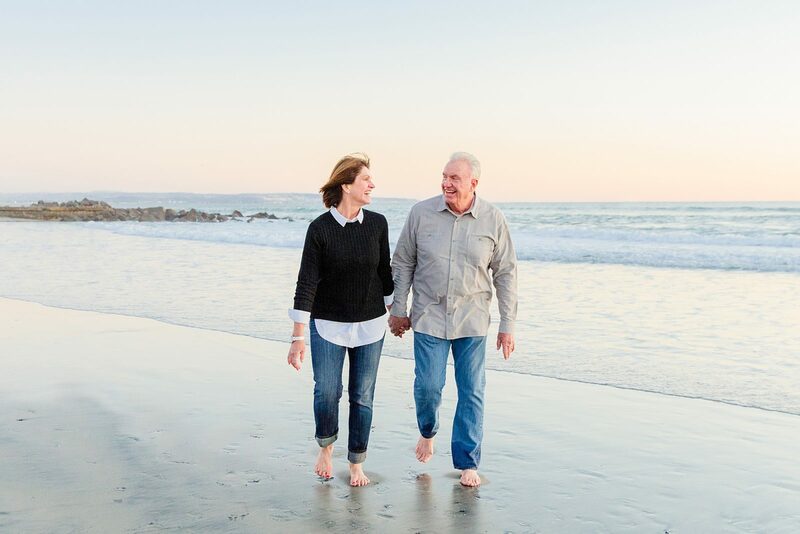 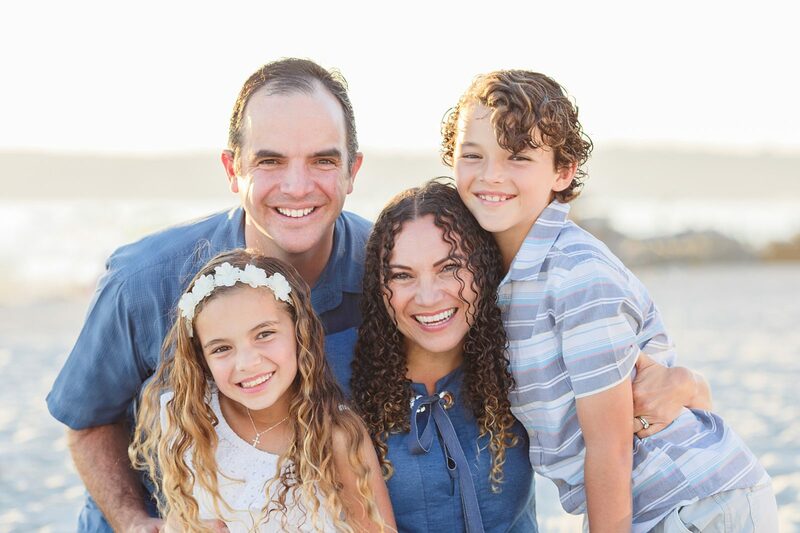 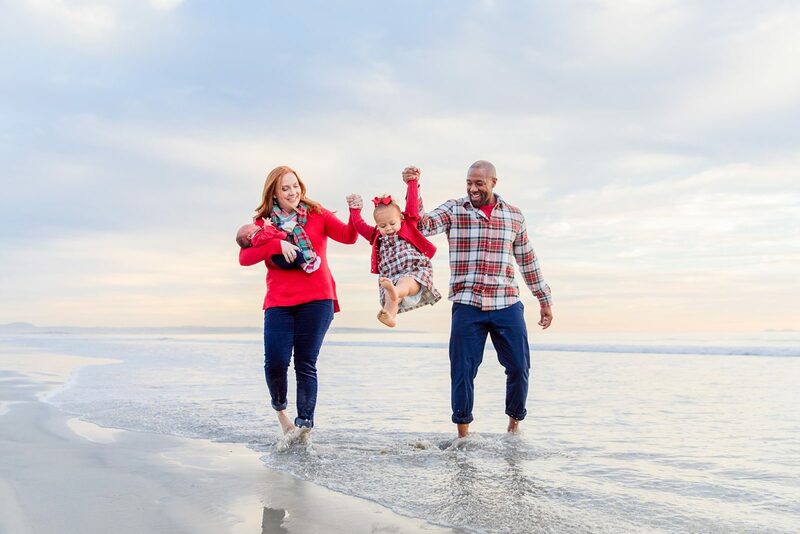 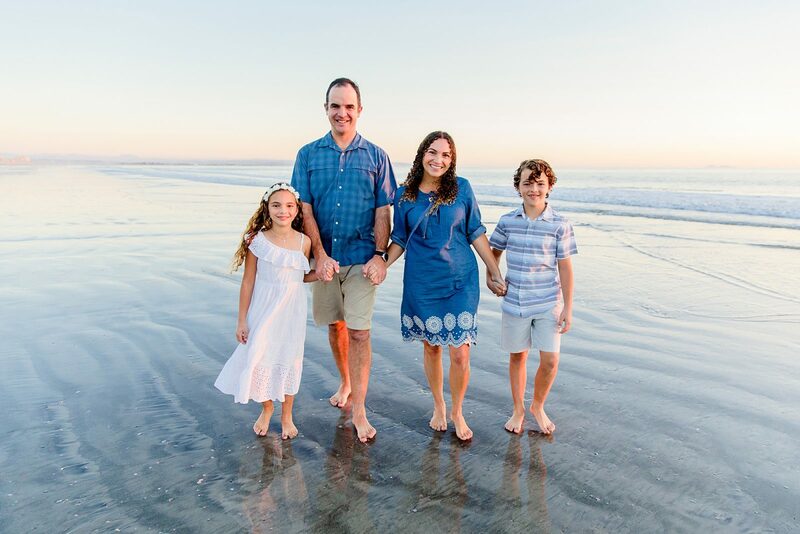 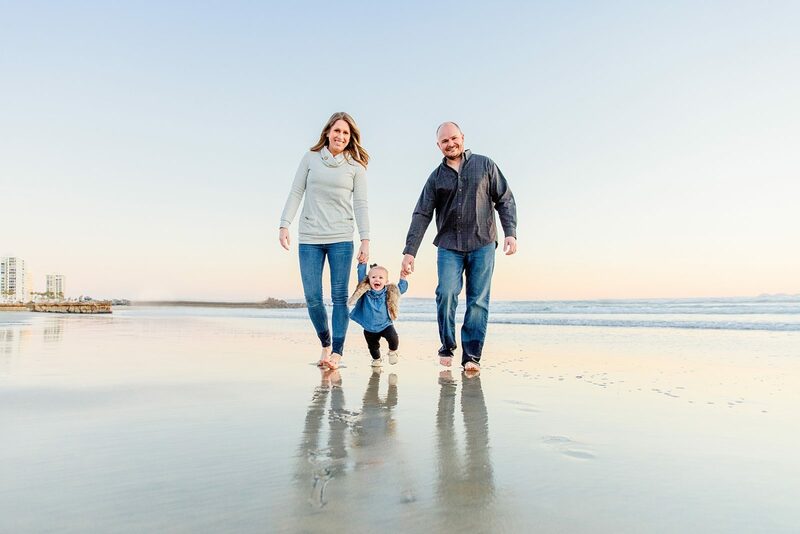 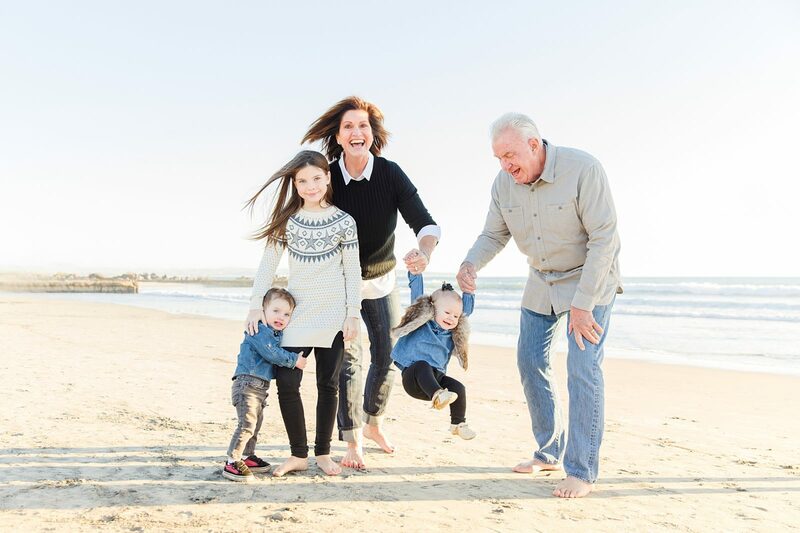 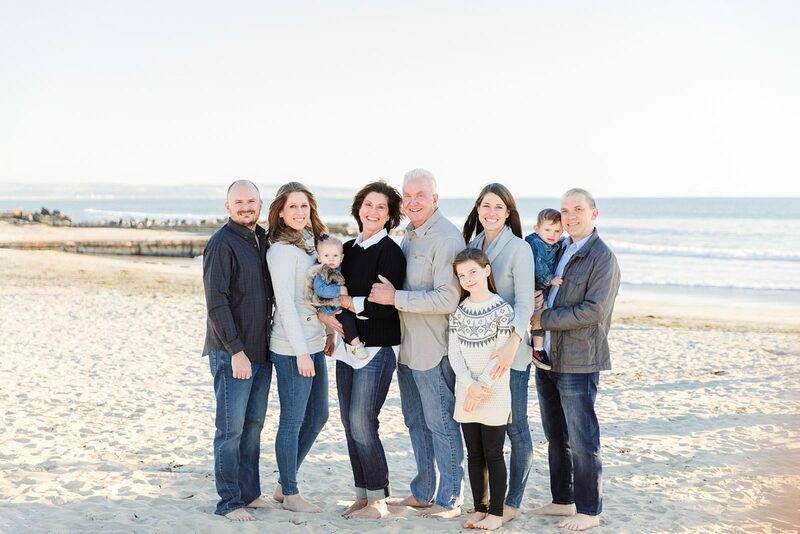 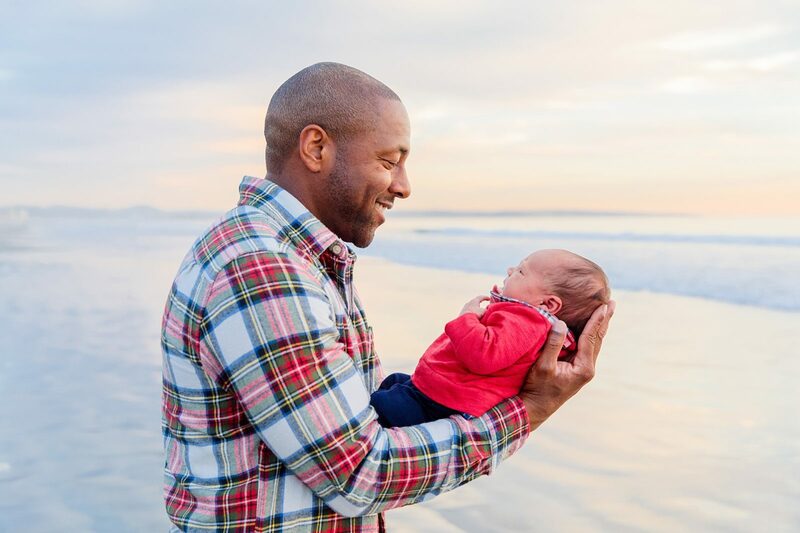 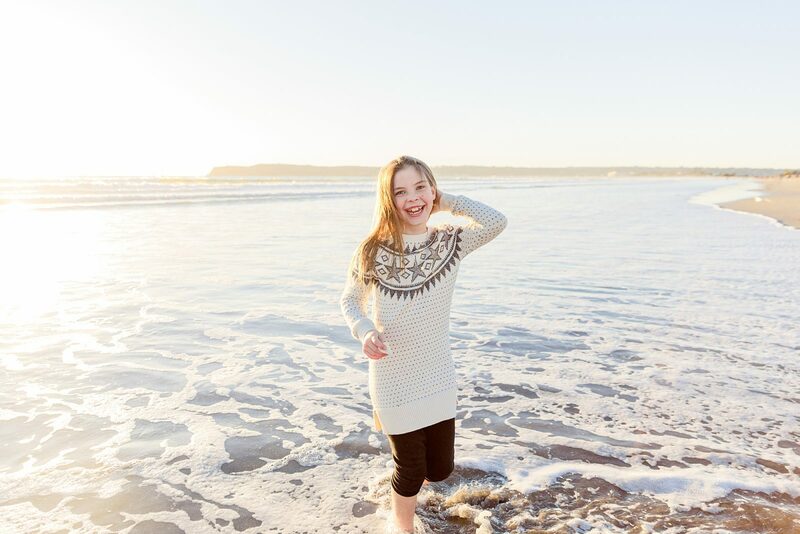 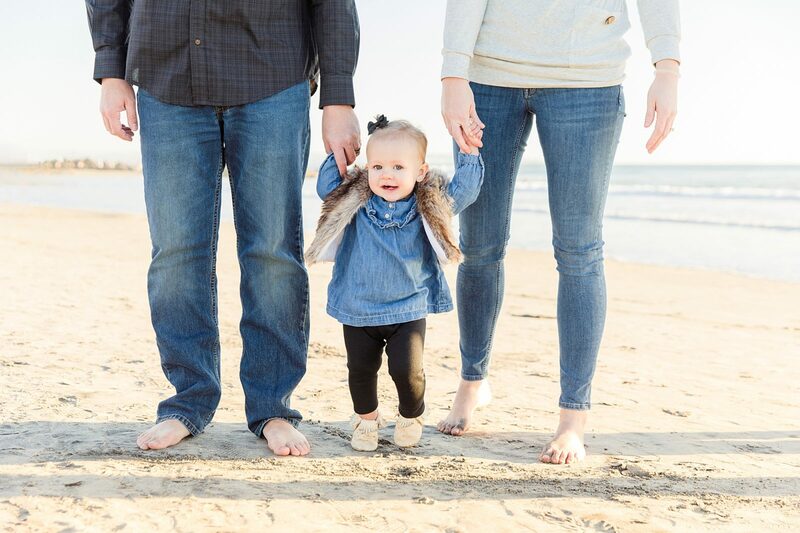 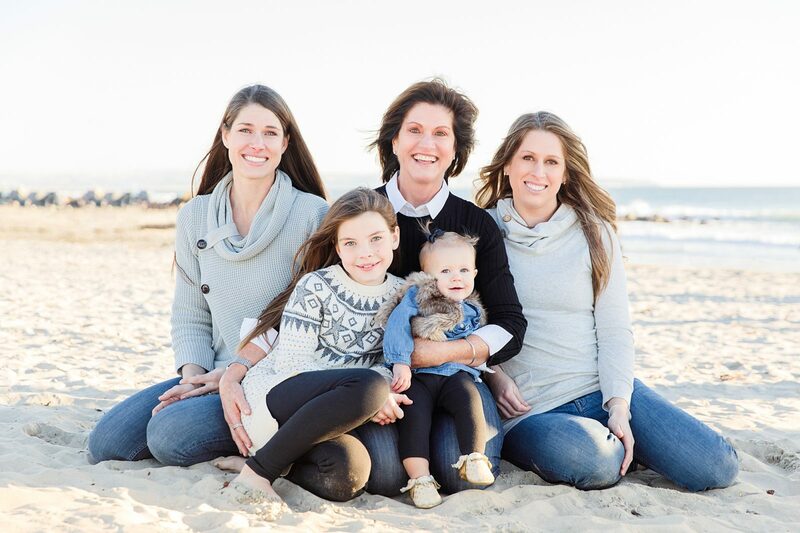 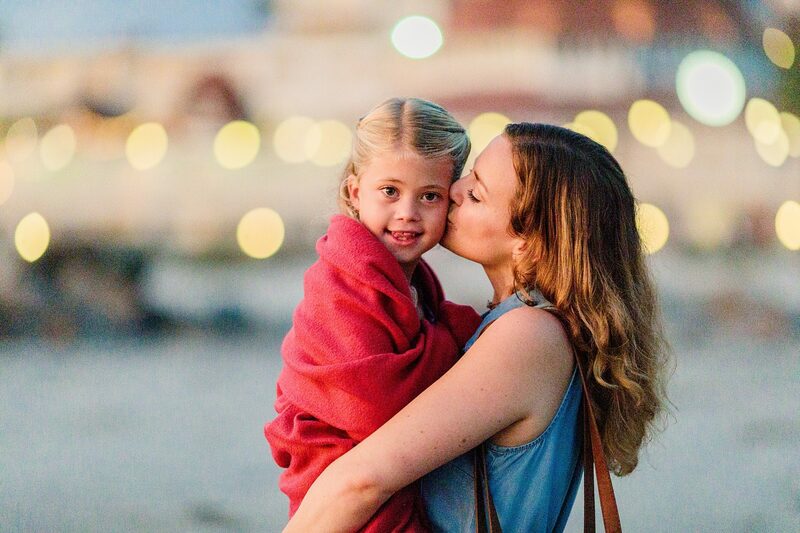 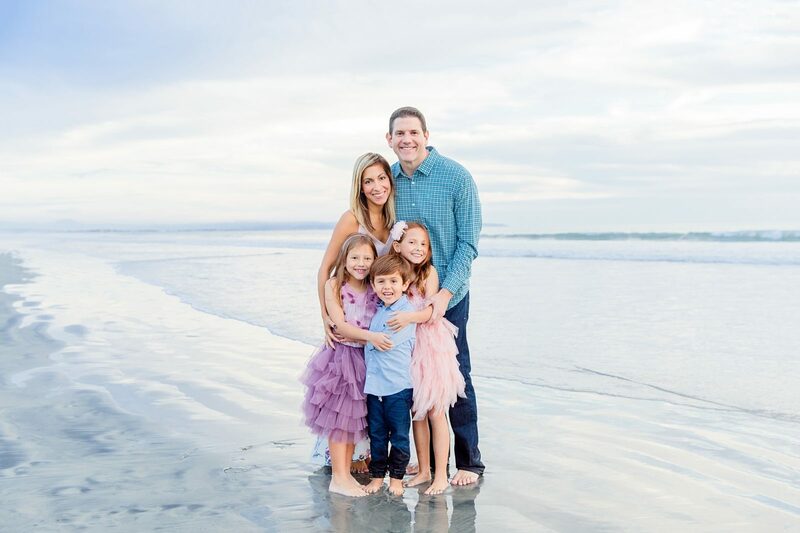 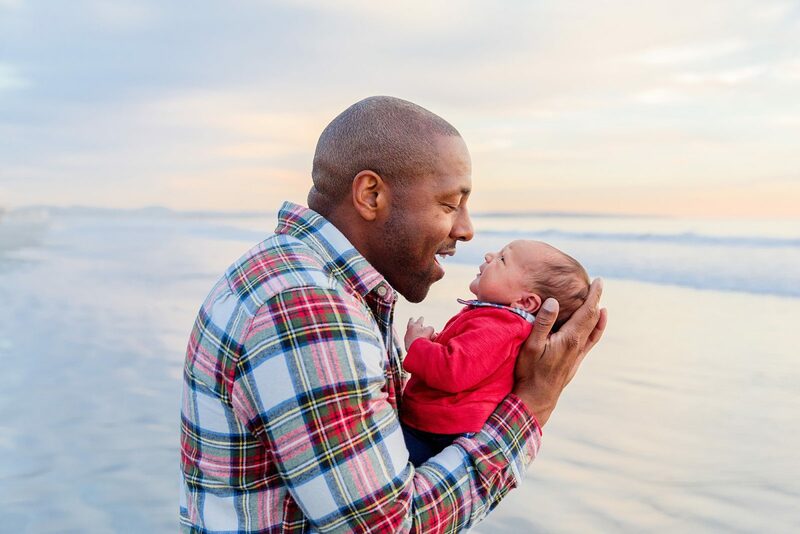 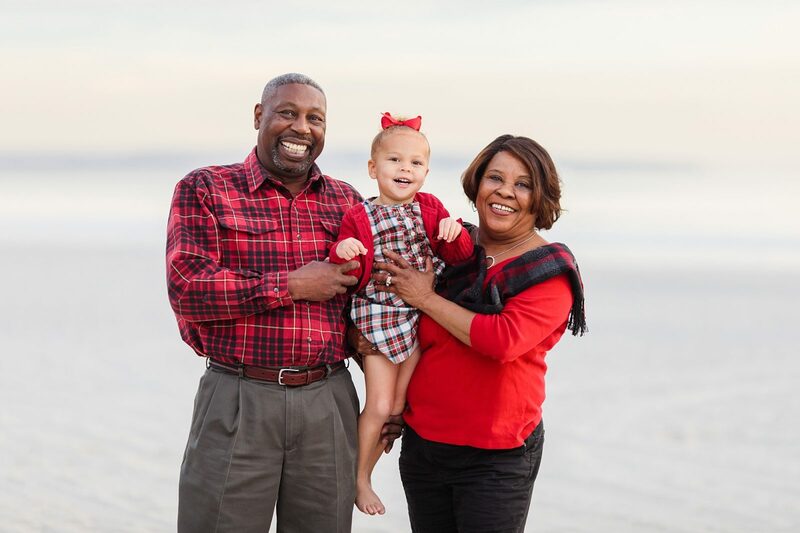 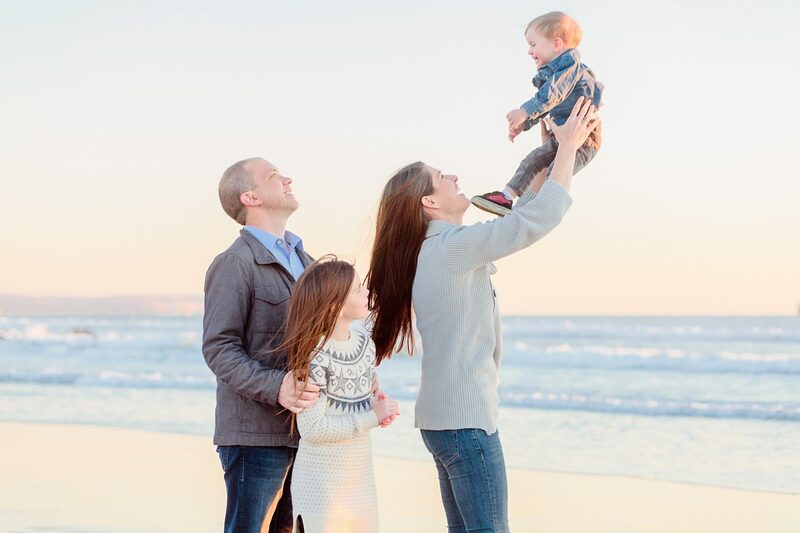 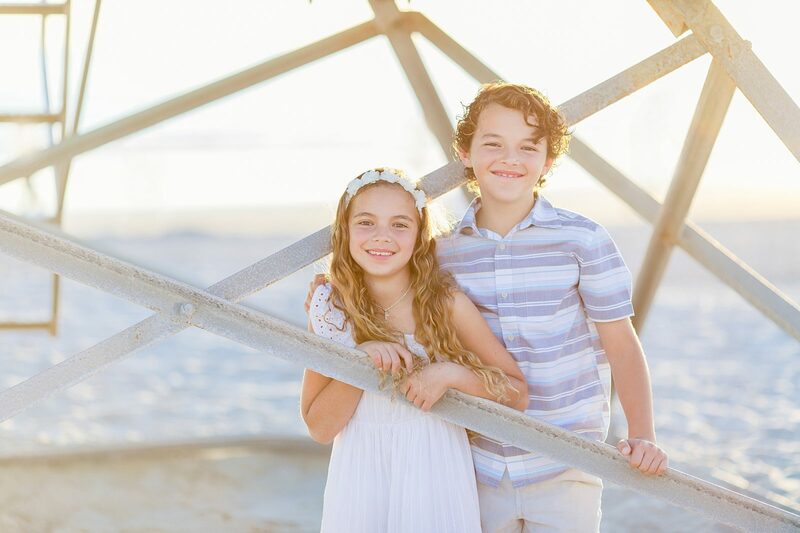 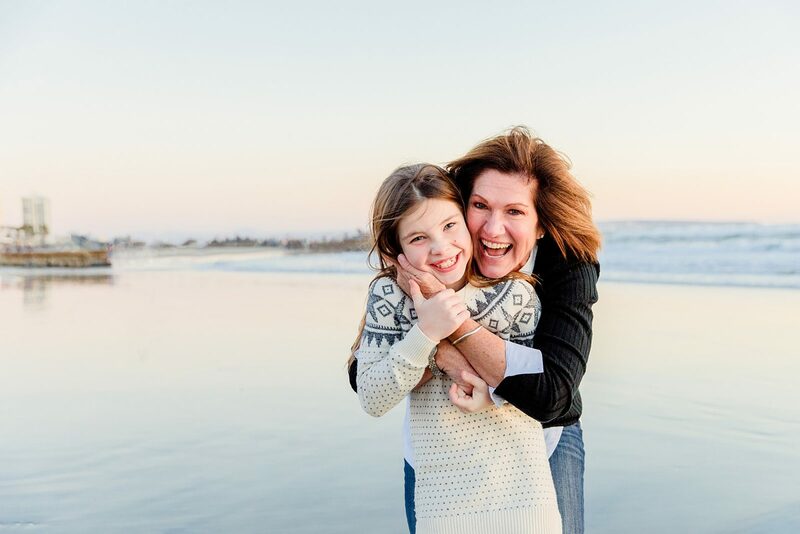 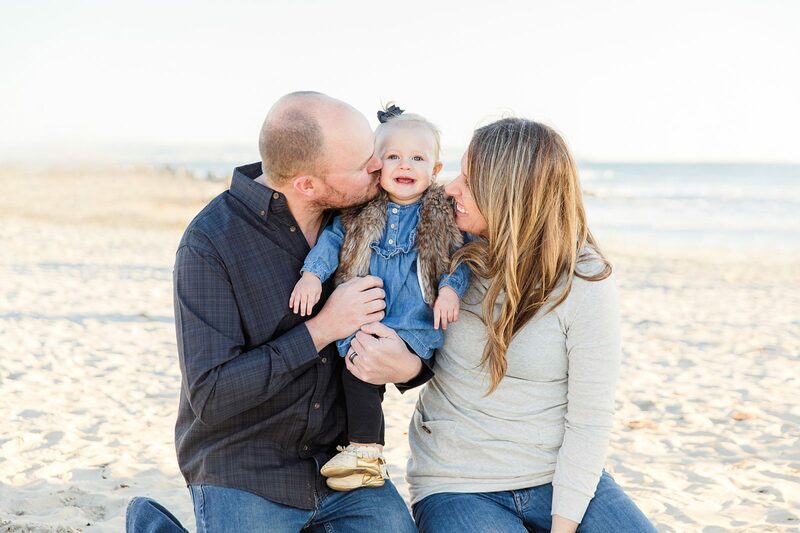 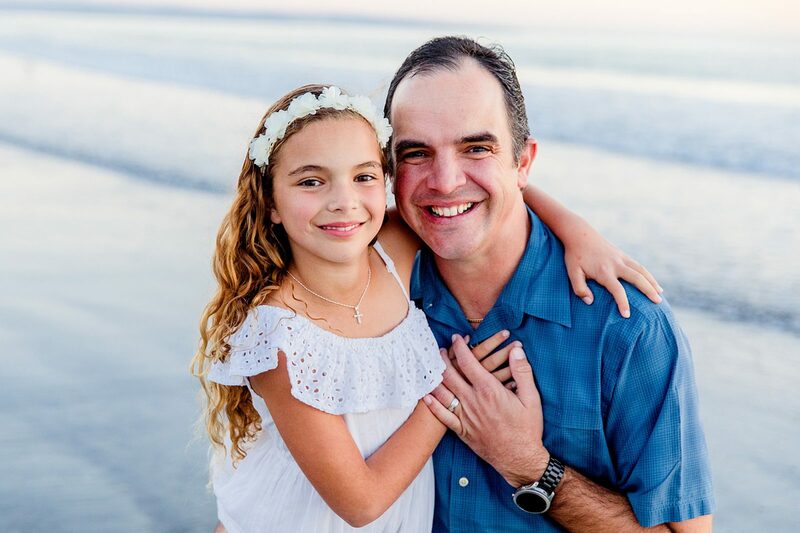 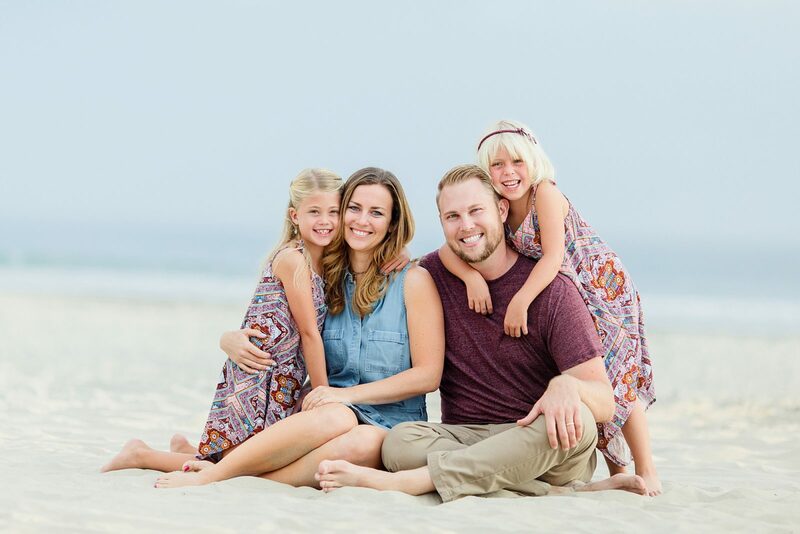 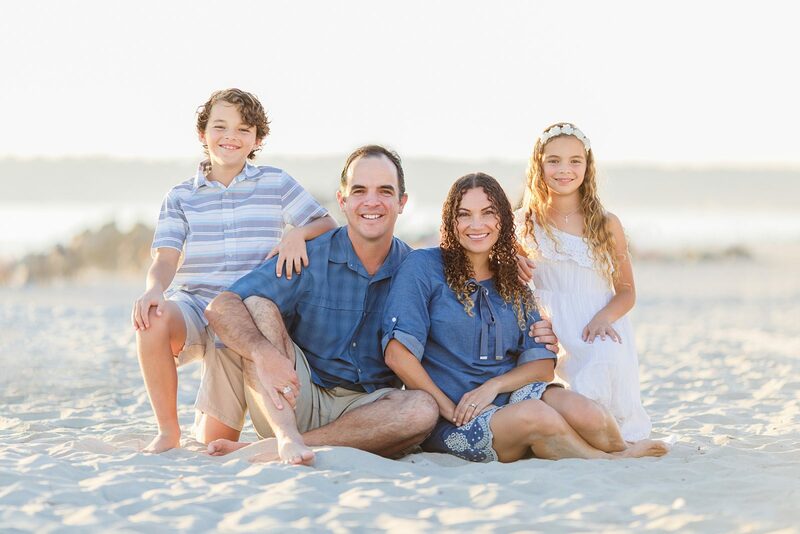 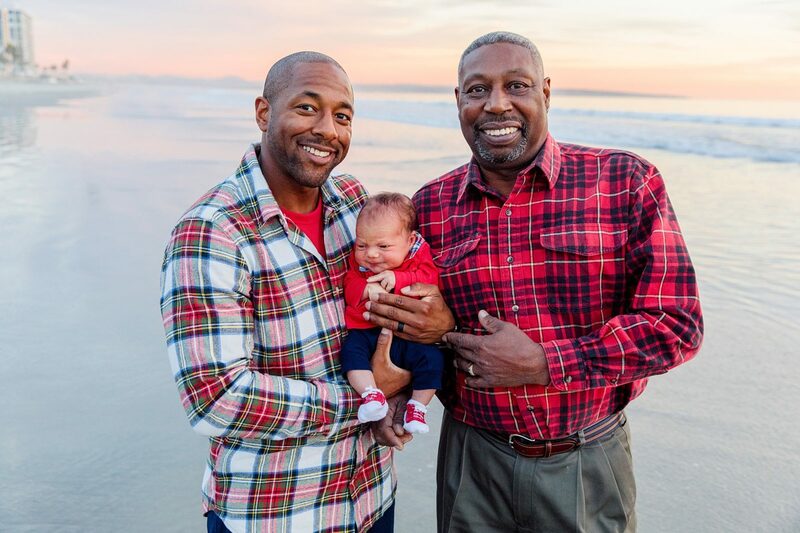 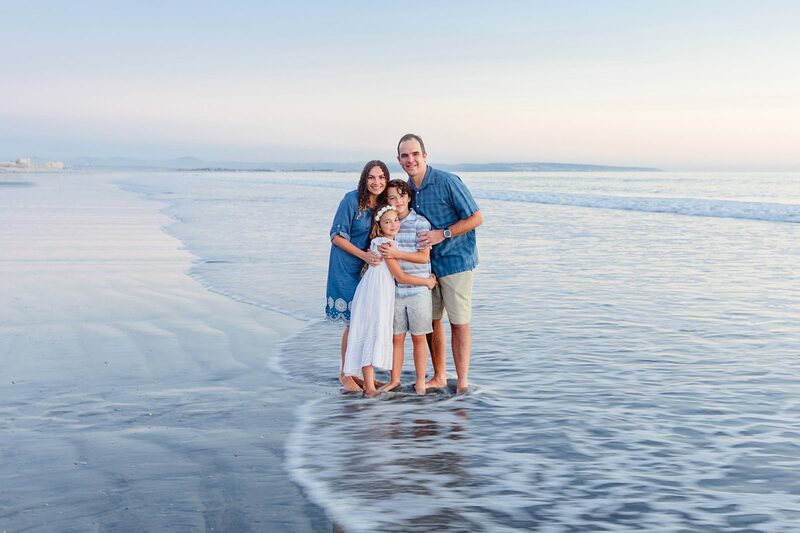 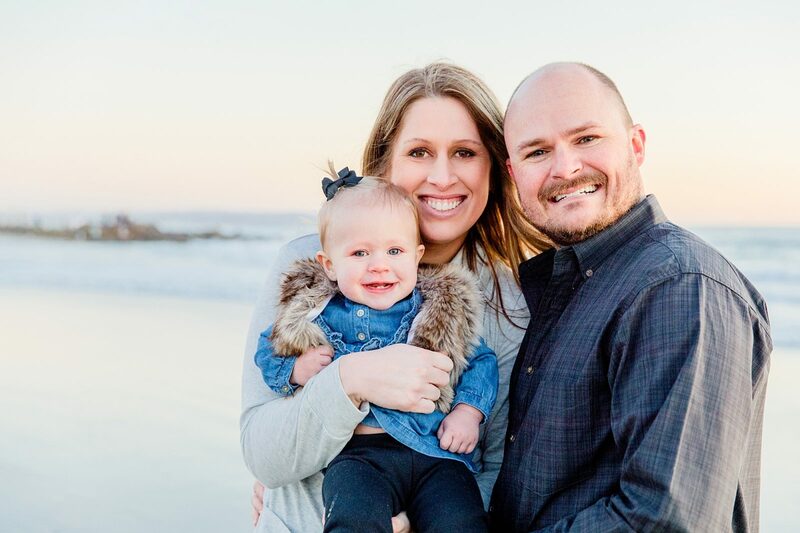 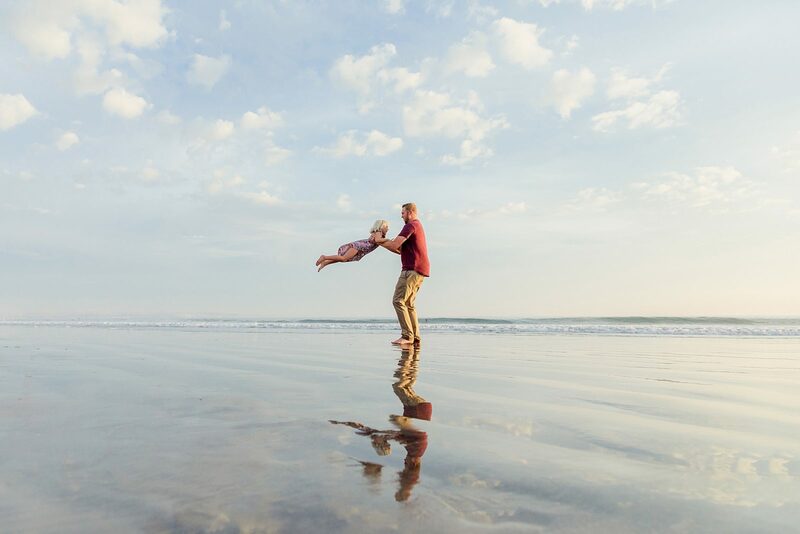 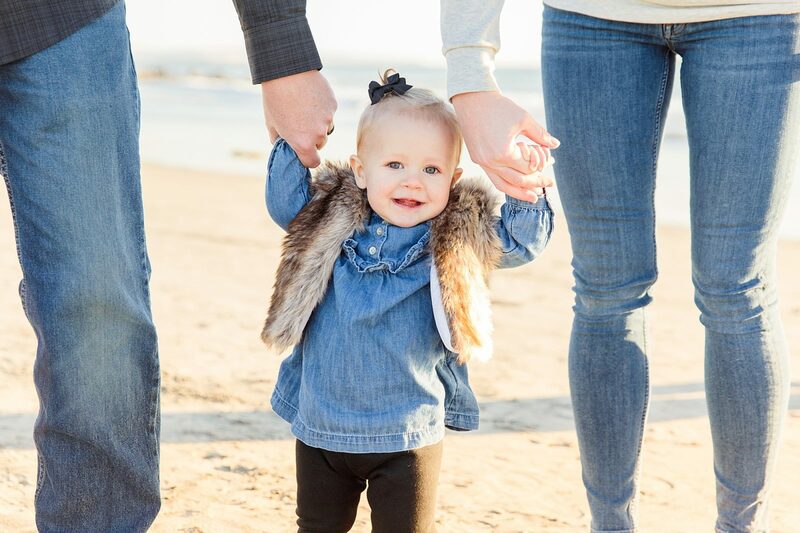 I loved getting to capture this fun-loving family at the beach at the Hotel del Coronado. 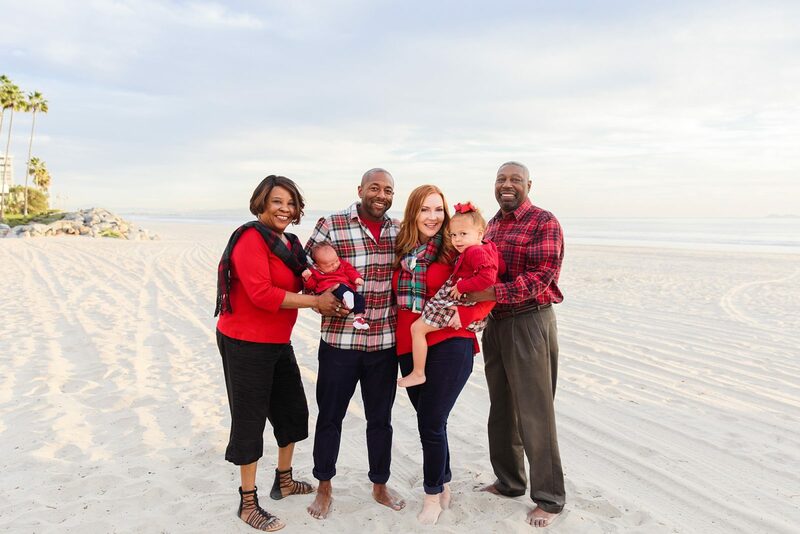 Now that half of this family lives in Tennessee, it’s especially important to preserve the “we’re-all-together” moments. 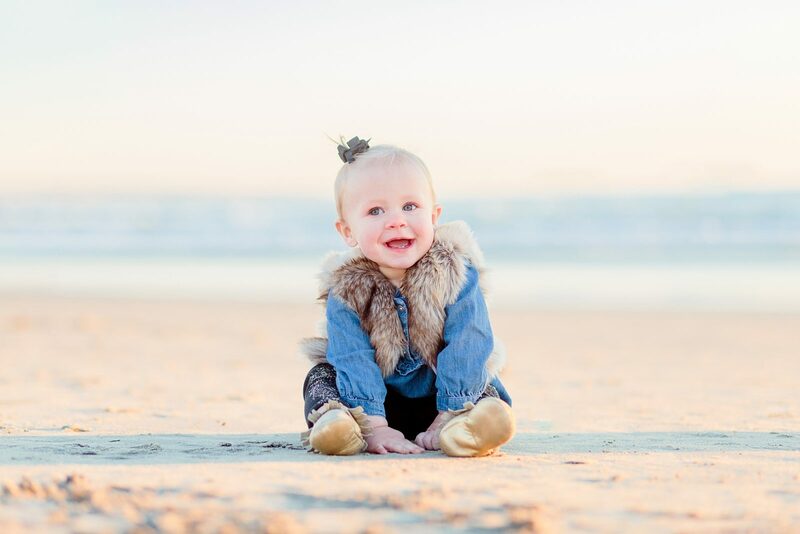 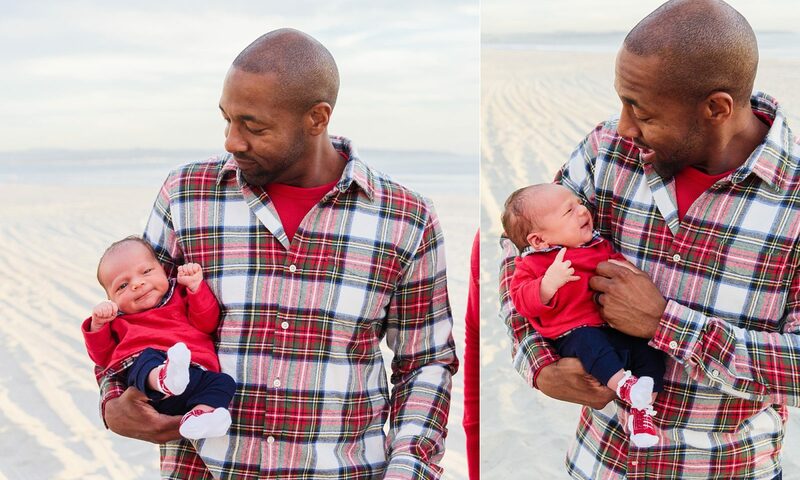 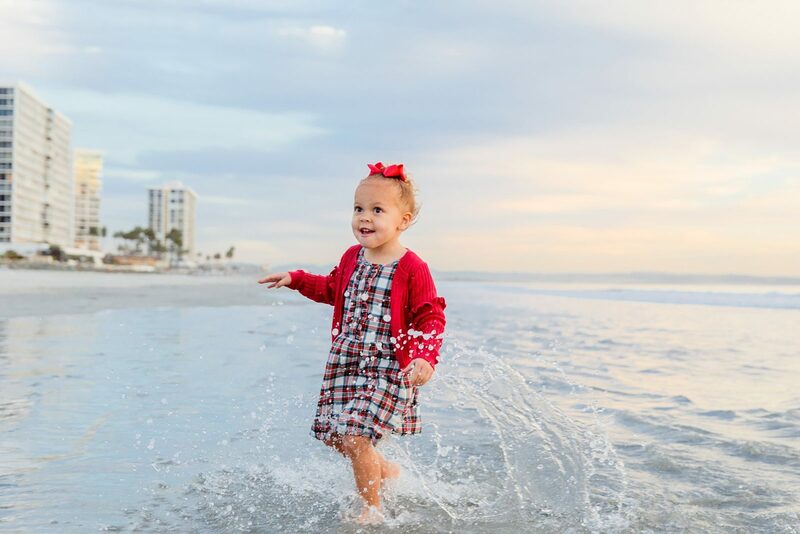 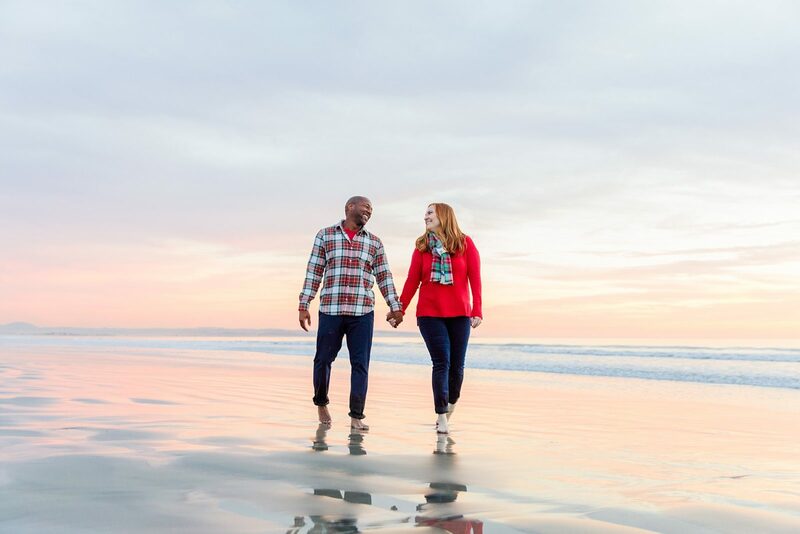 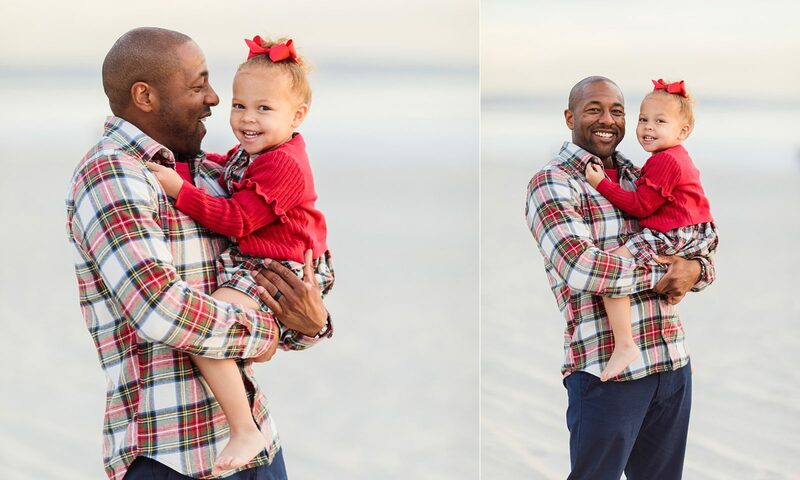 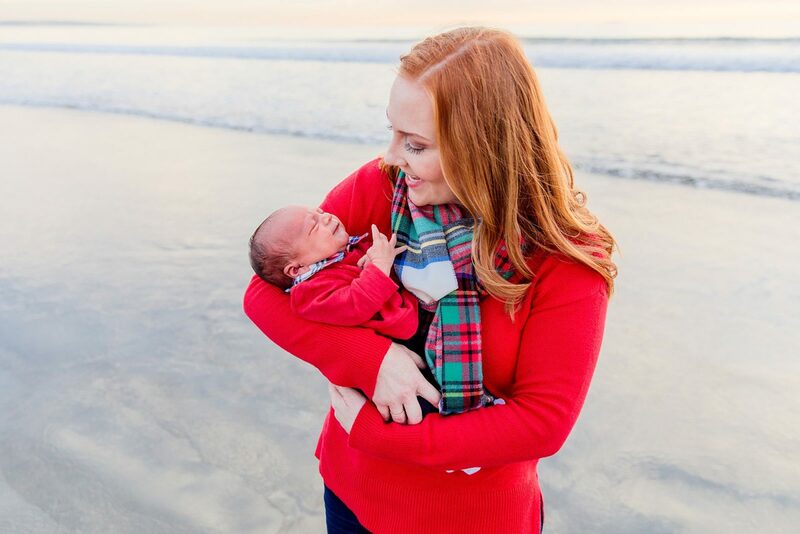 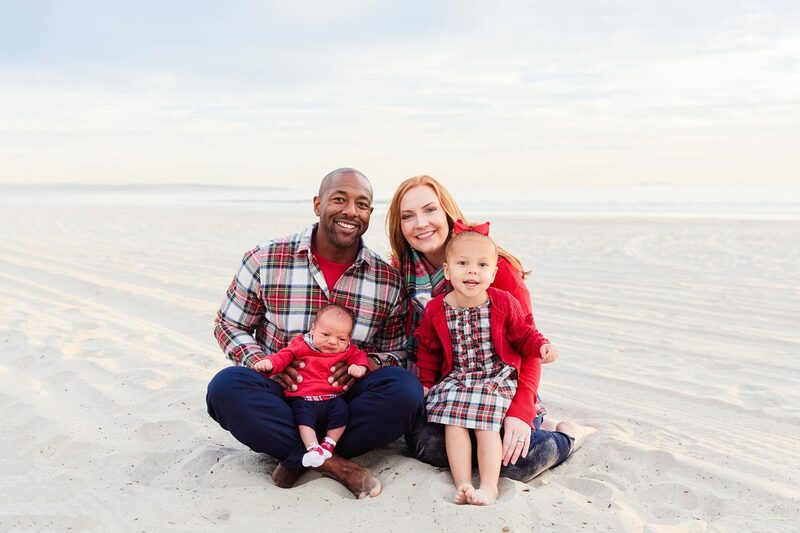 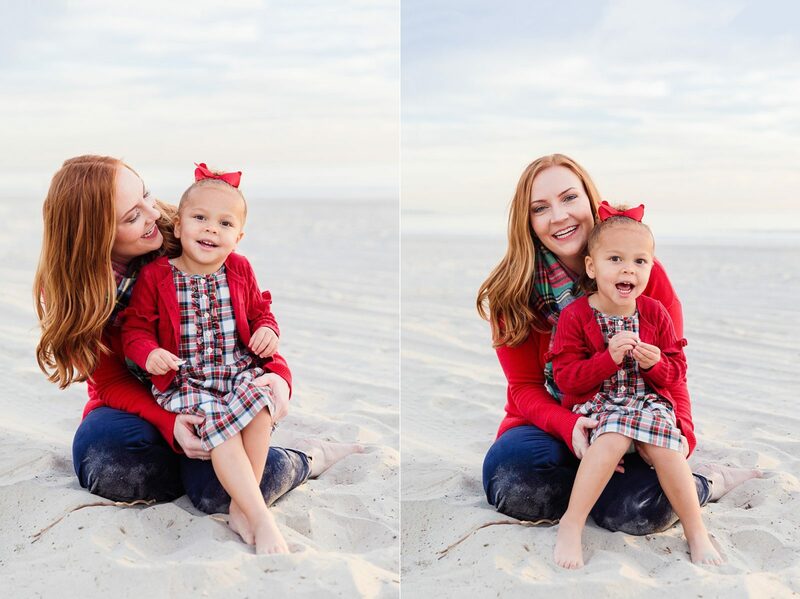 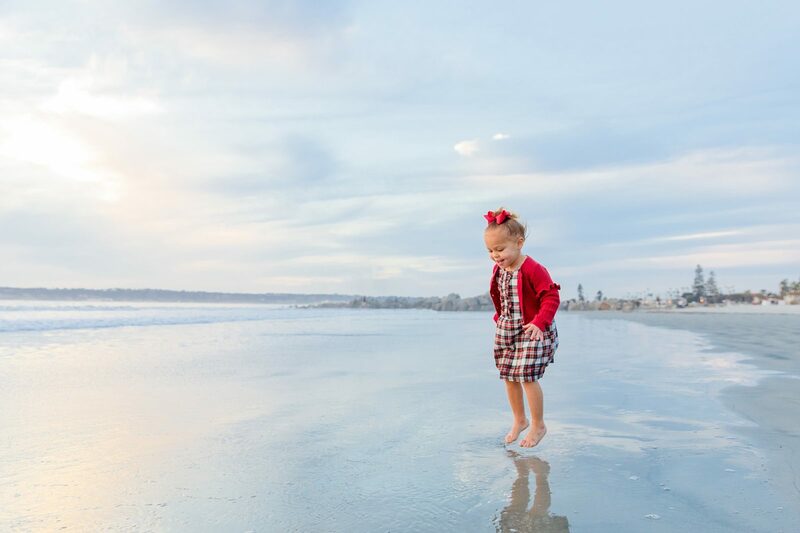 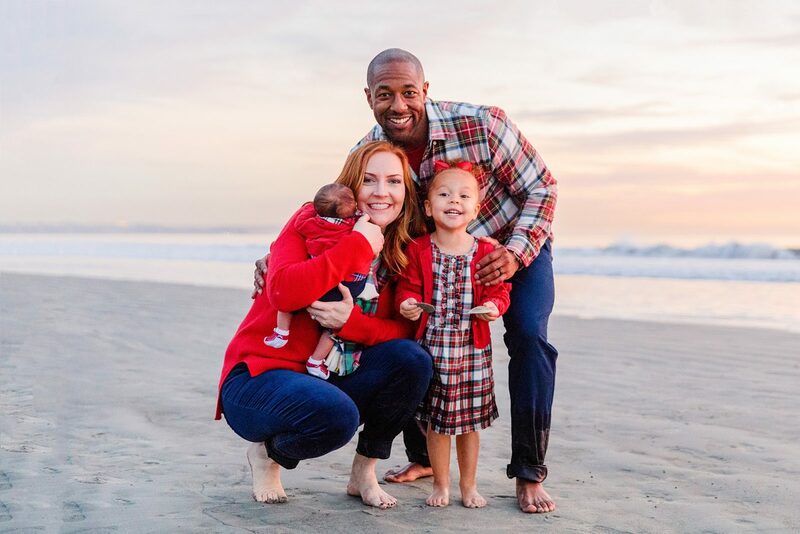 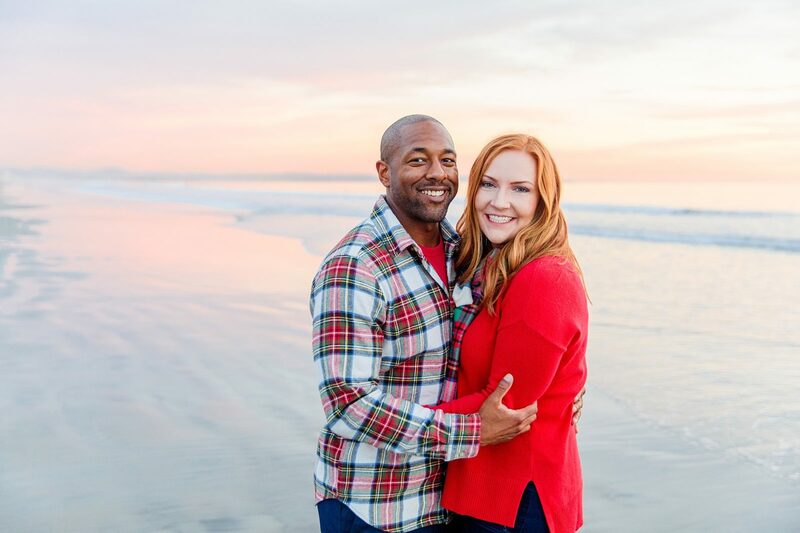 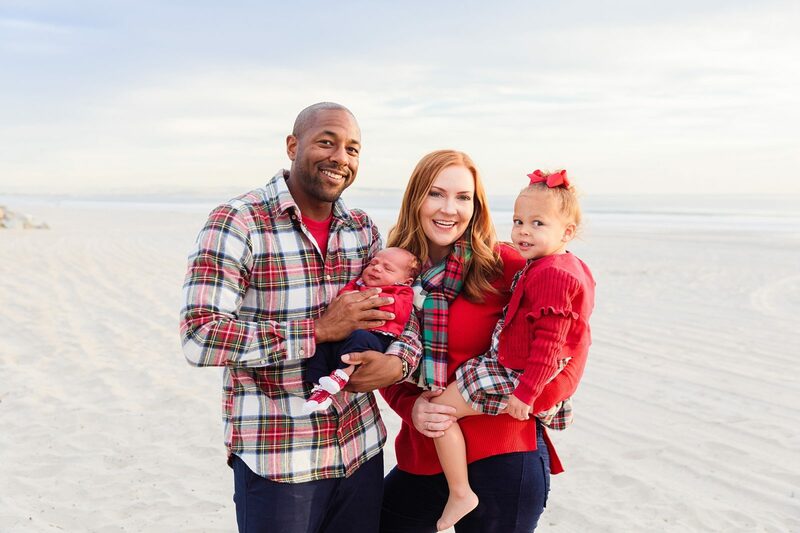 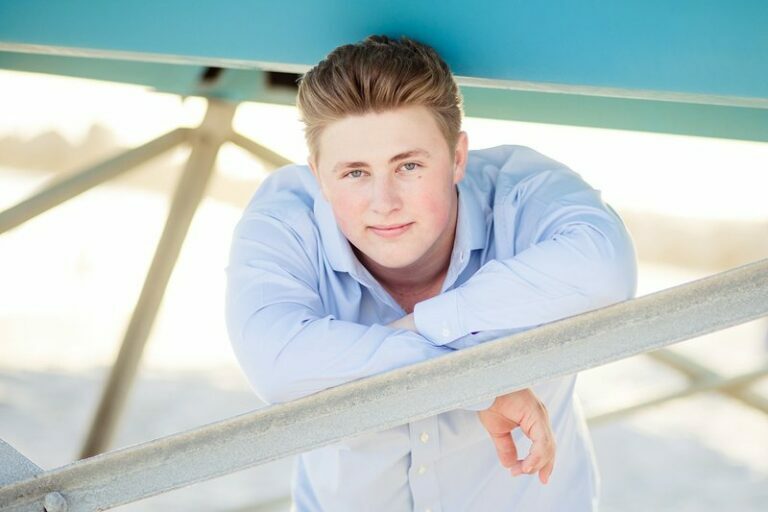 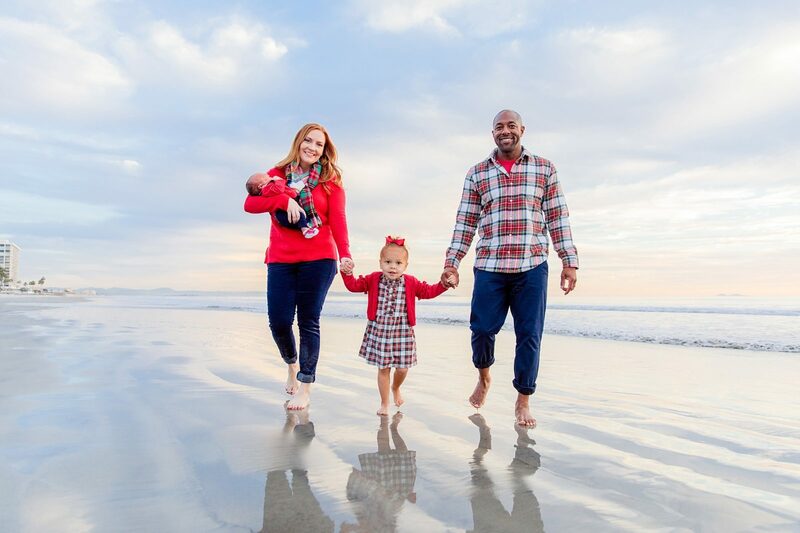 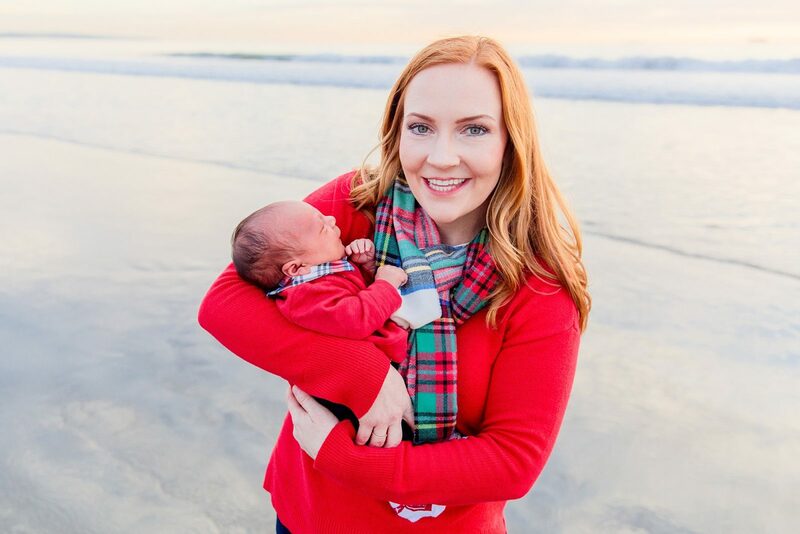 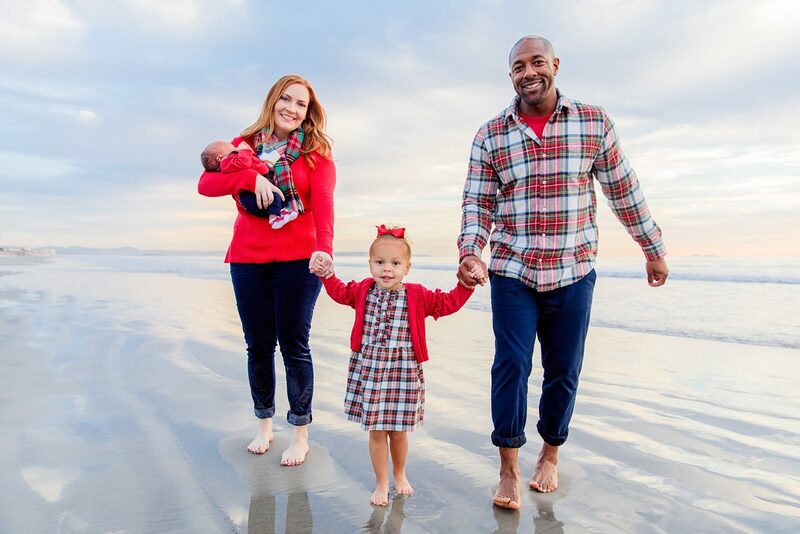 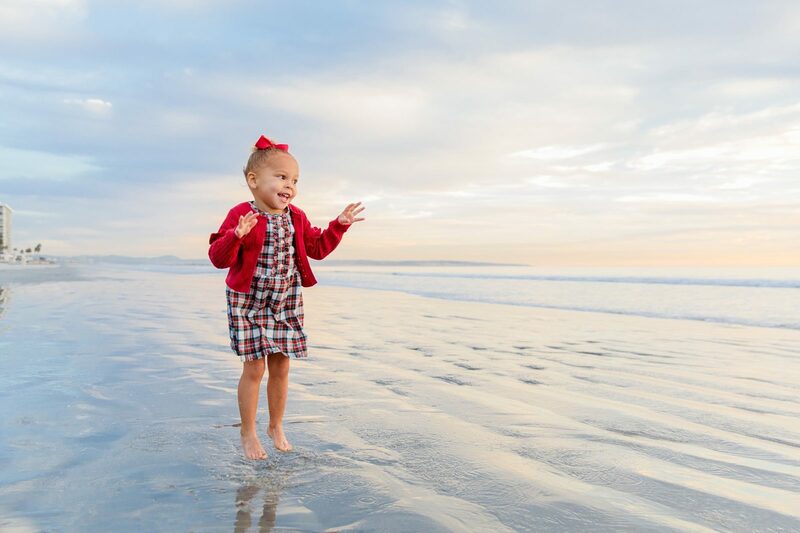 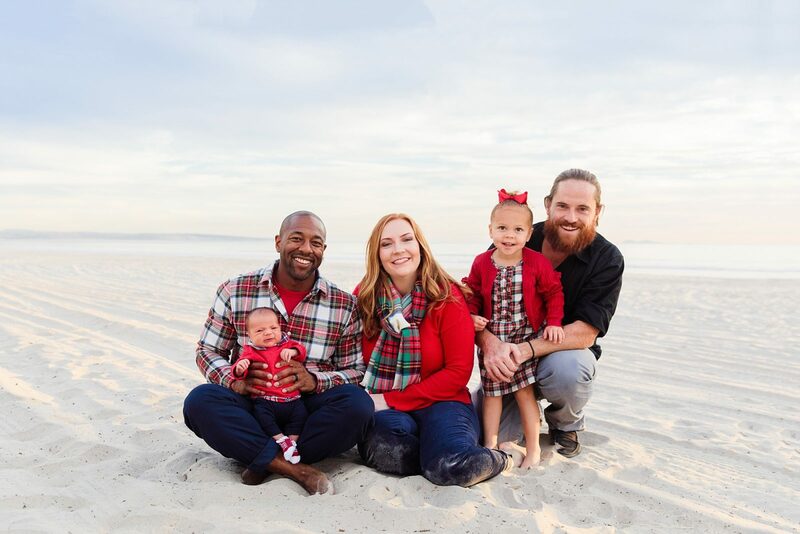 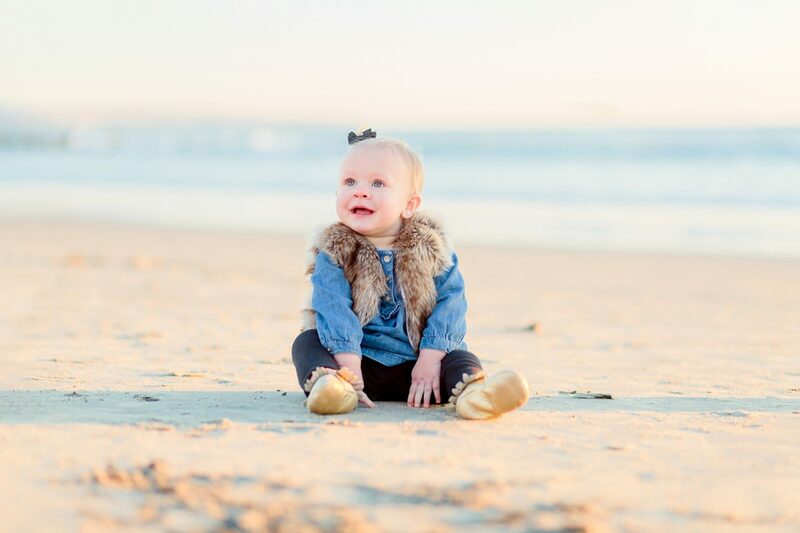 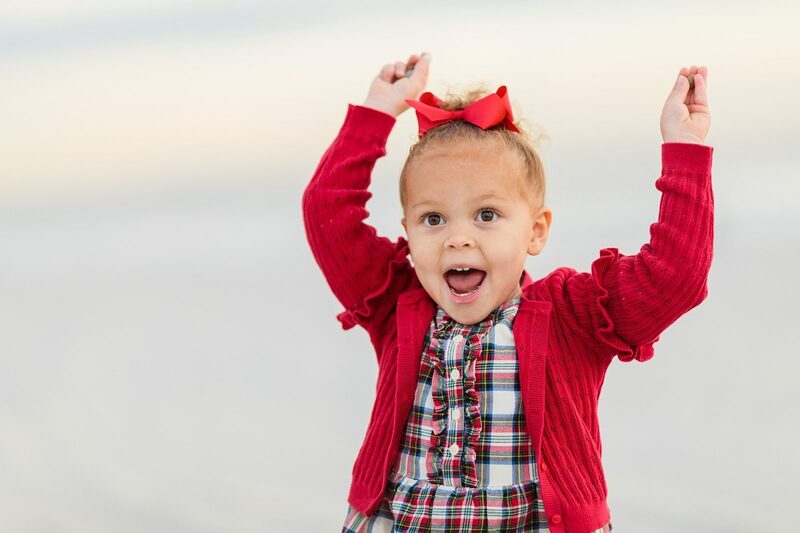 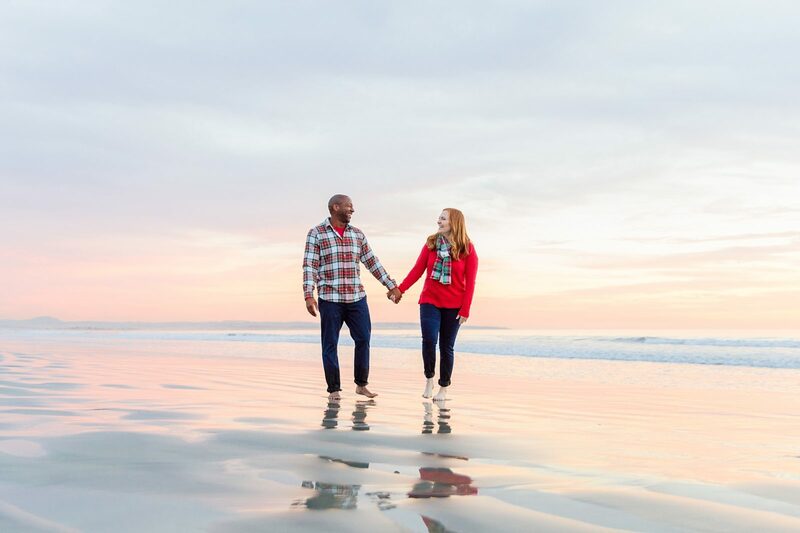 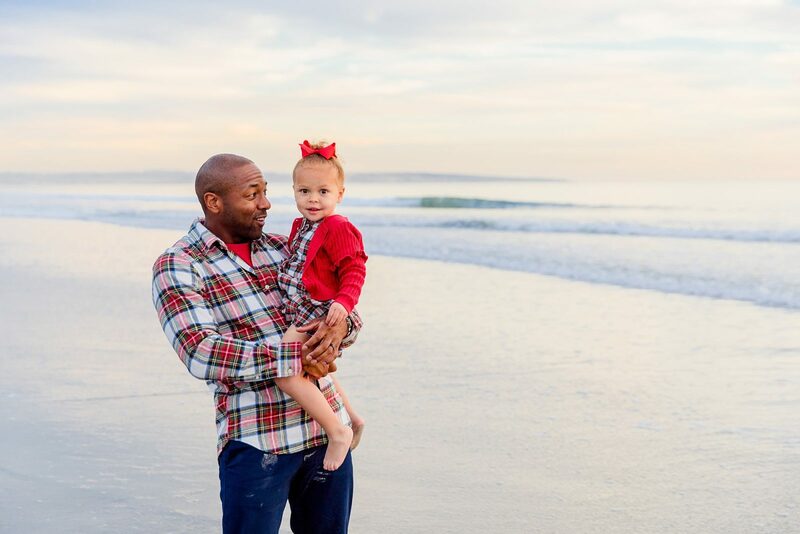 We headed down to Coronado on one of the very busy days at the end of the year, when it was both windy and cold (by San Diego standards), and we tried our best to defy the weather and get some happy, warm-looking beach images to remind everyone of Christmas in San Diego. 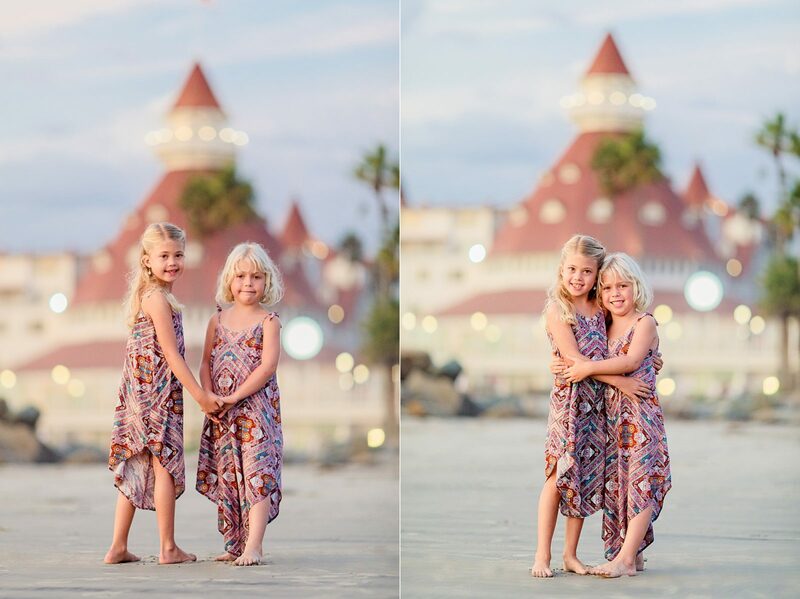 I think we succeeded! 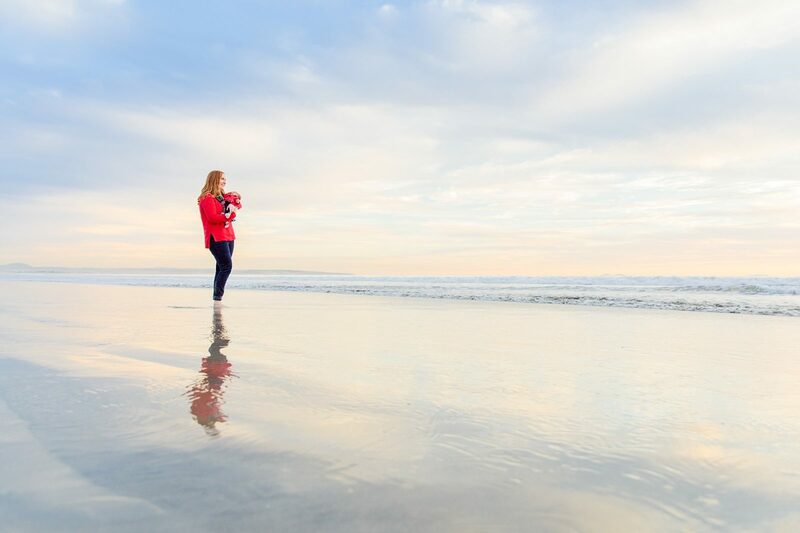 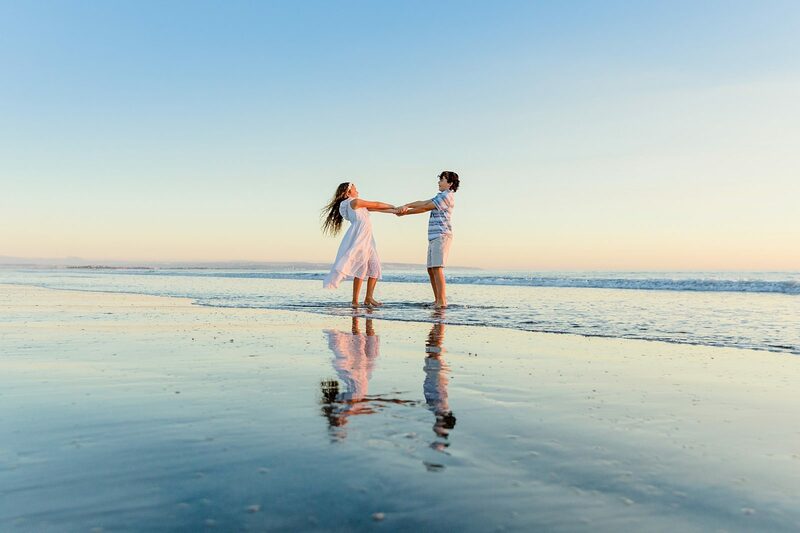 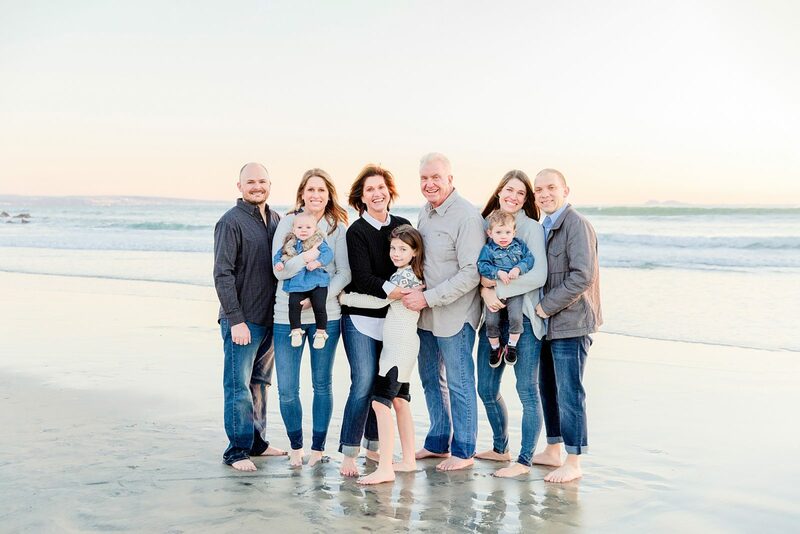 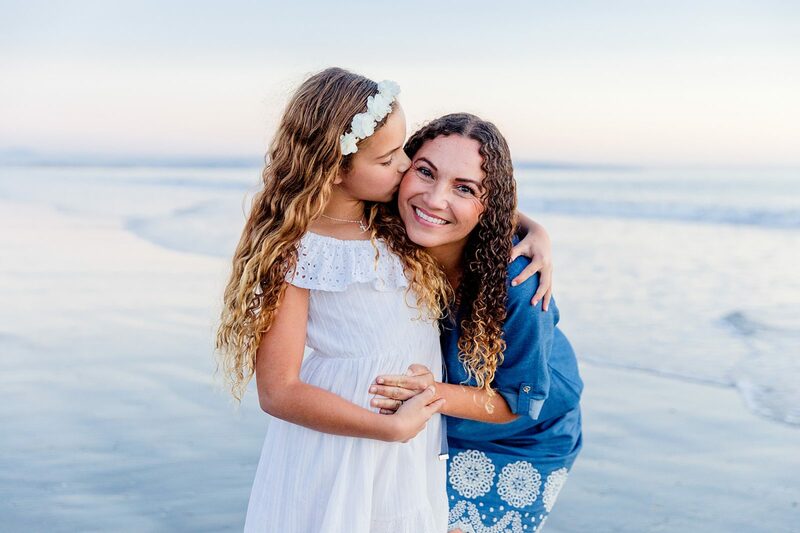 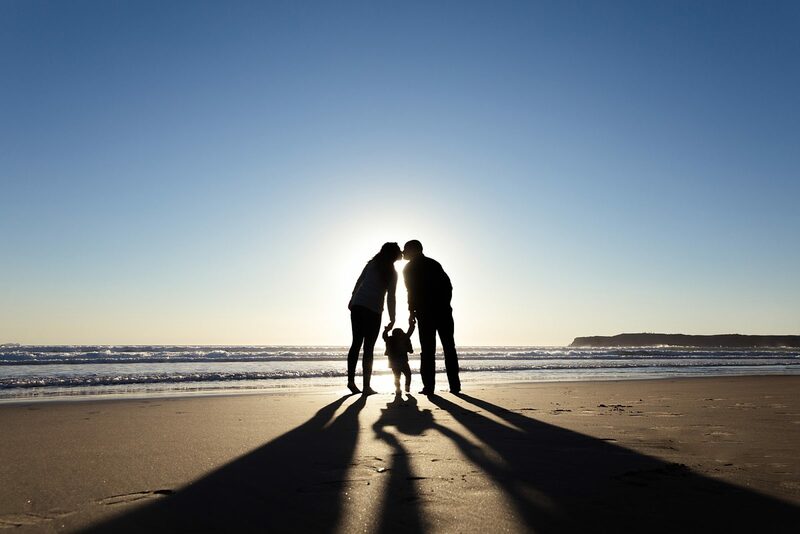 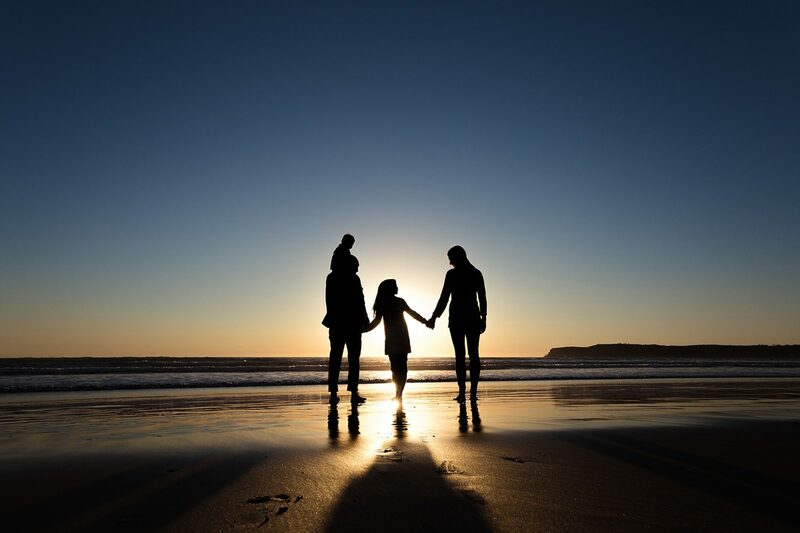 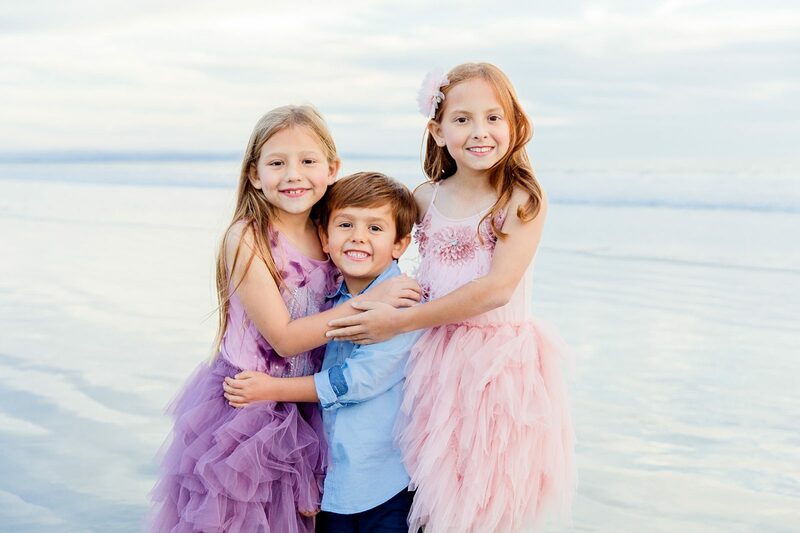 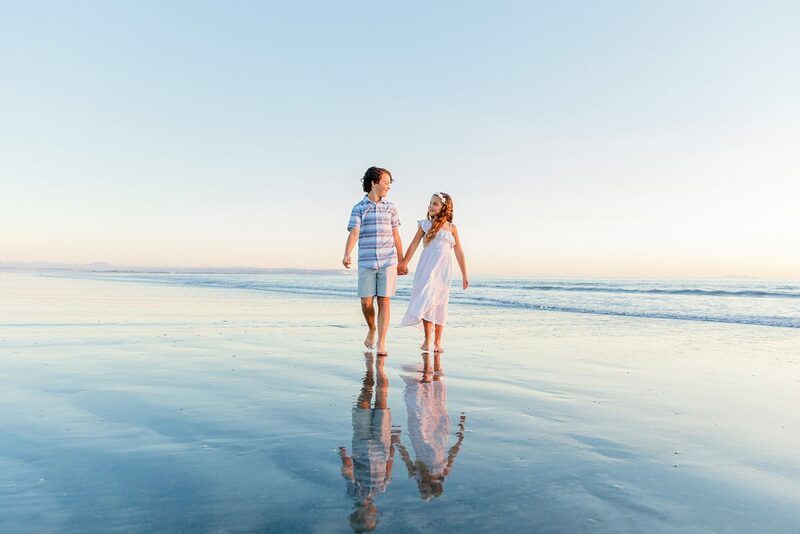 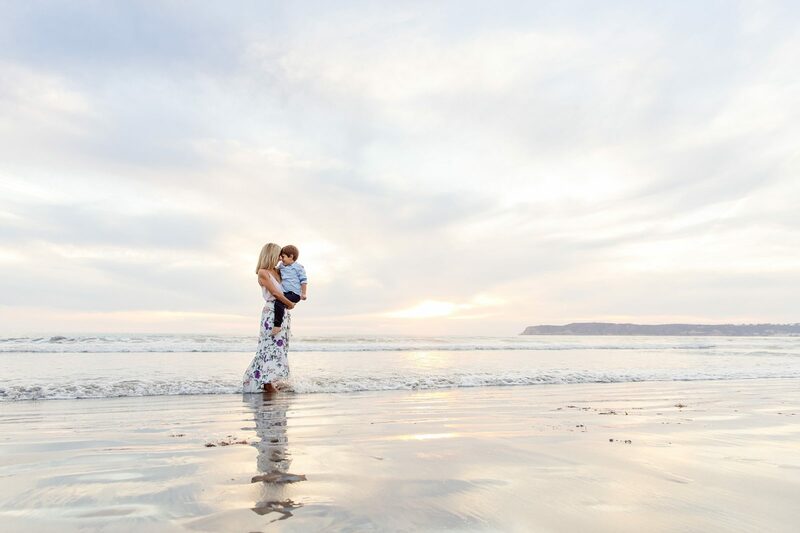 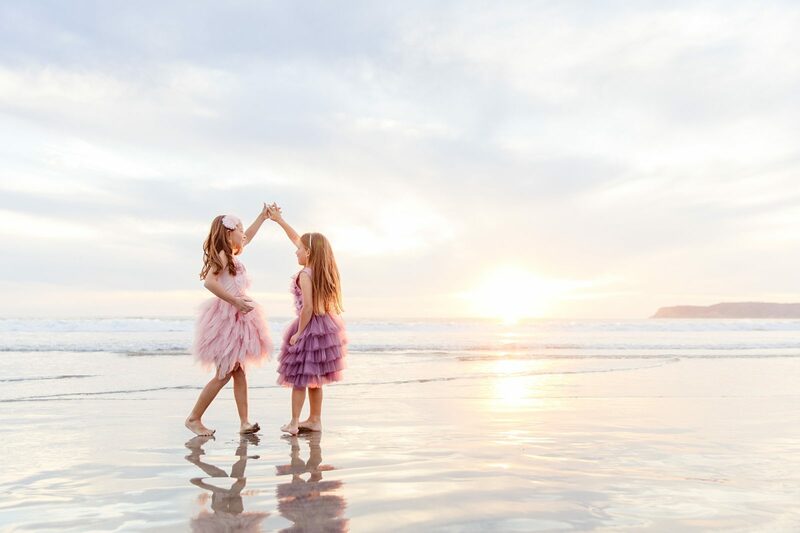 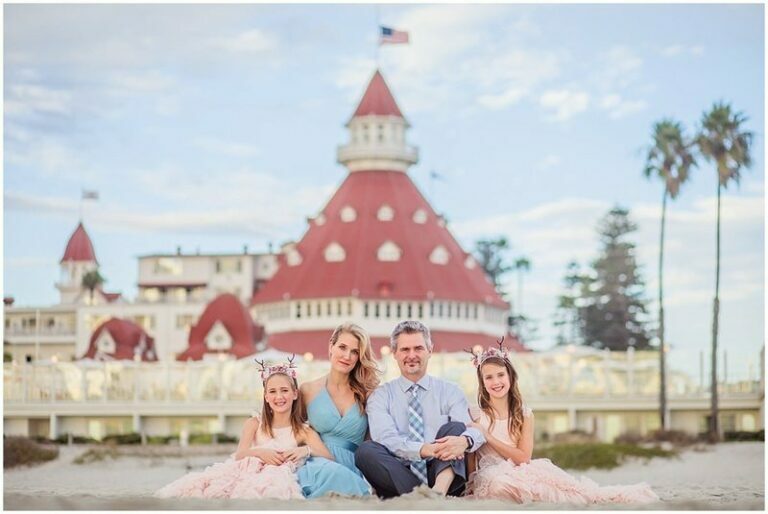 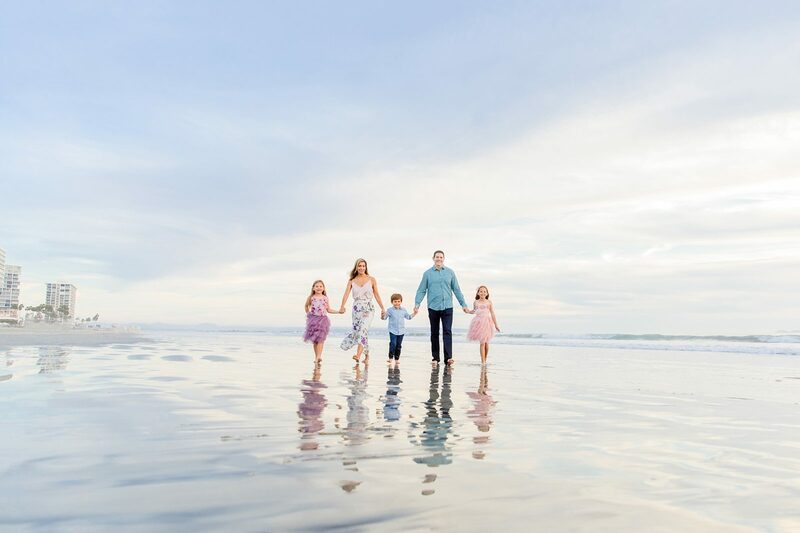 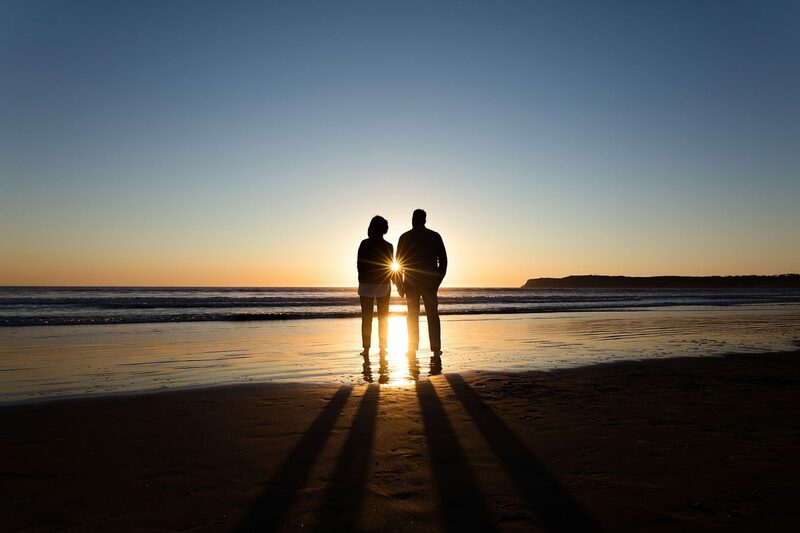 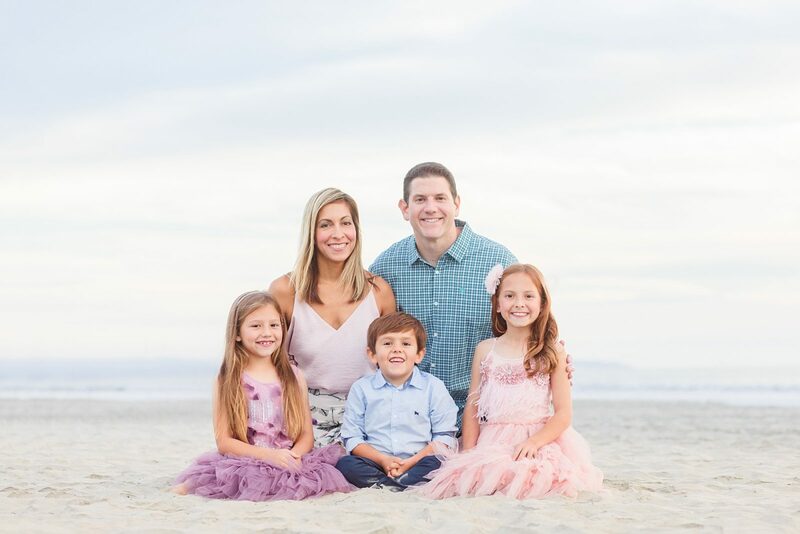 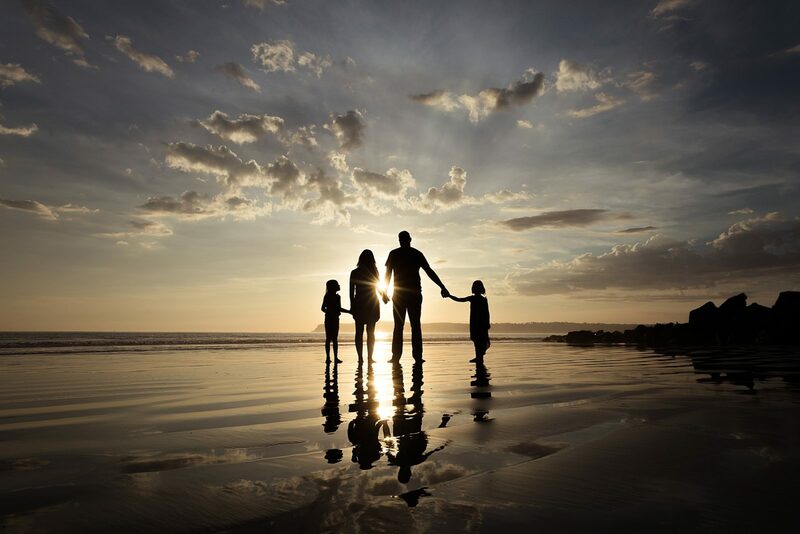 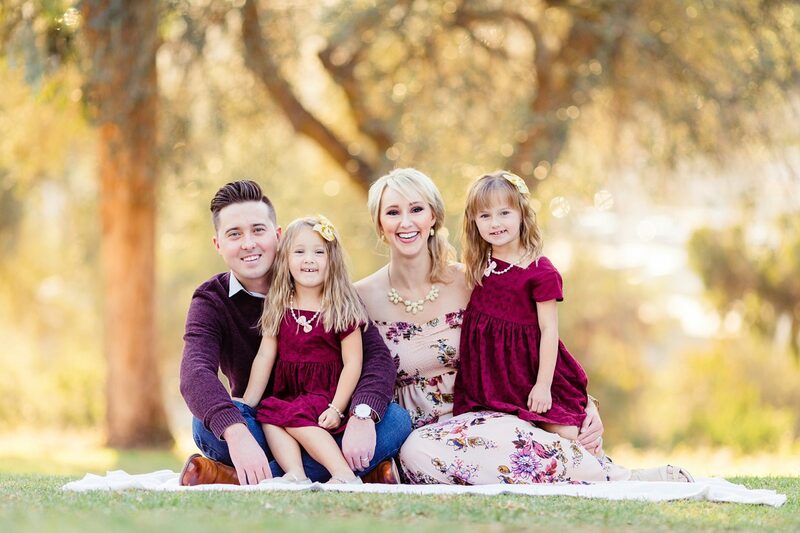 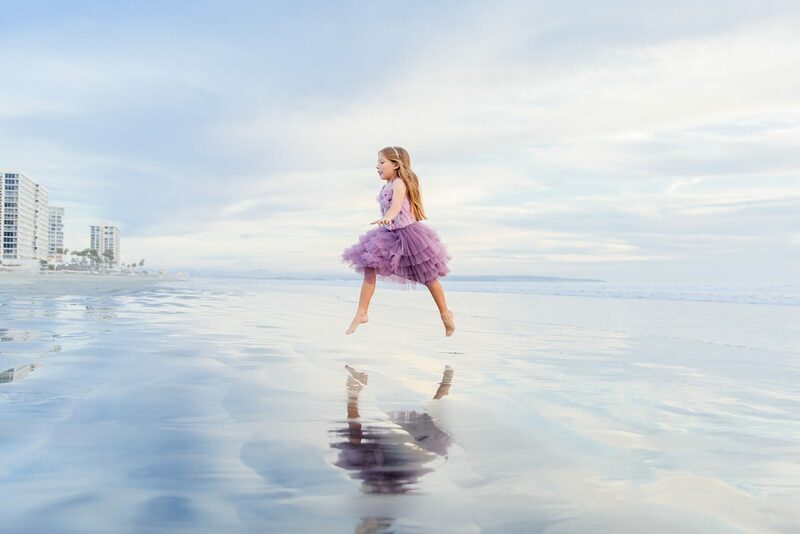 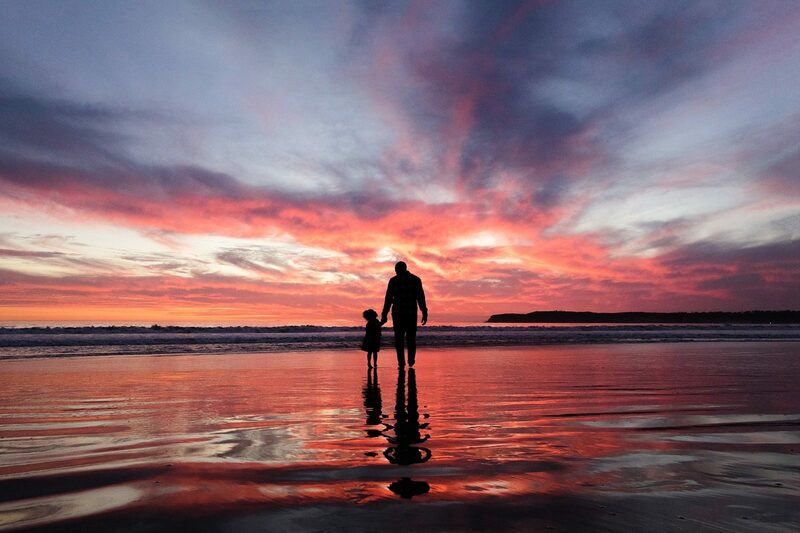 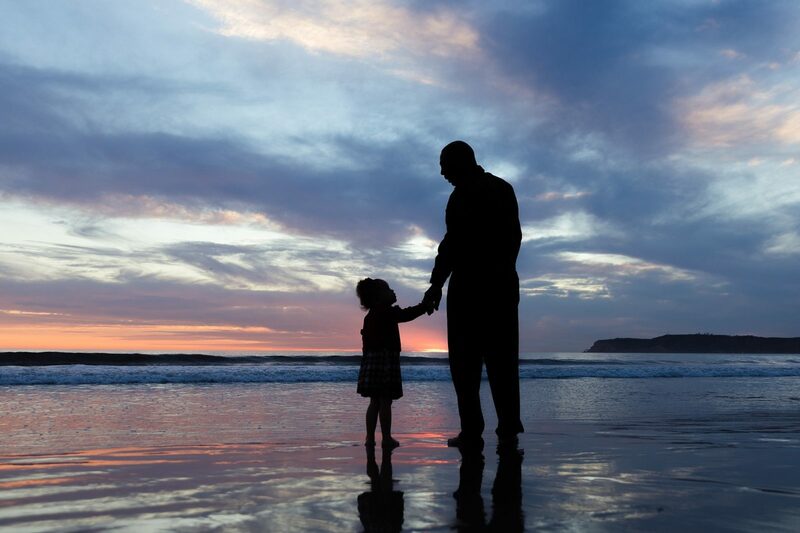 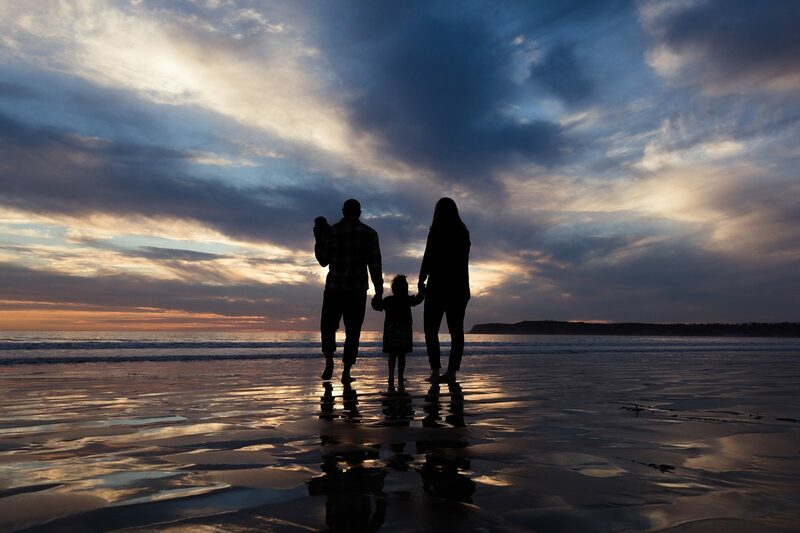 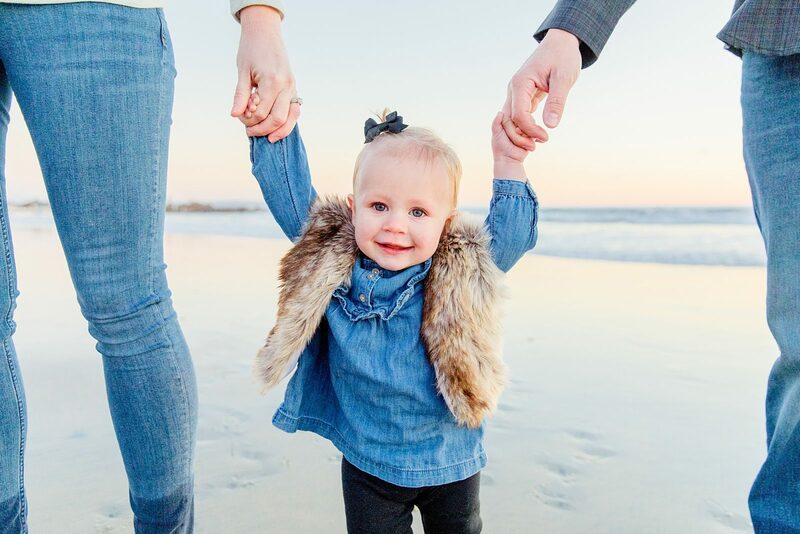 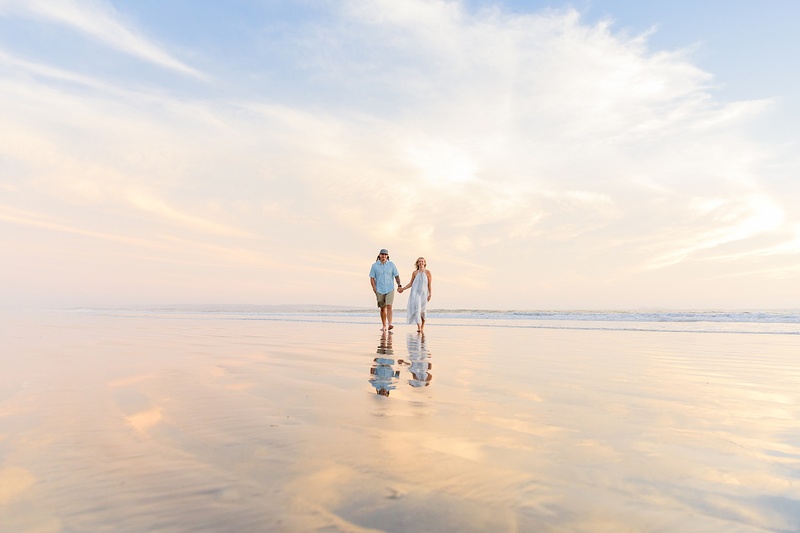 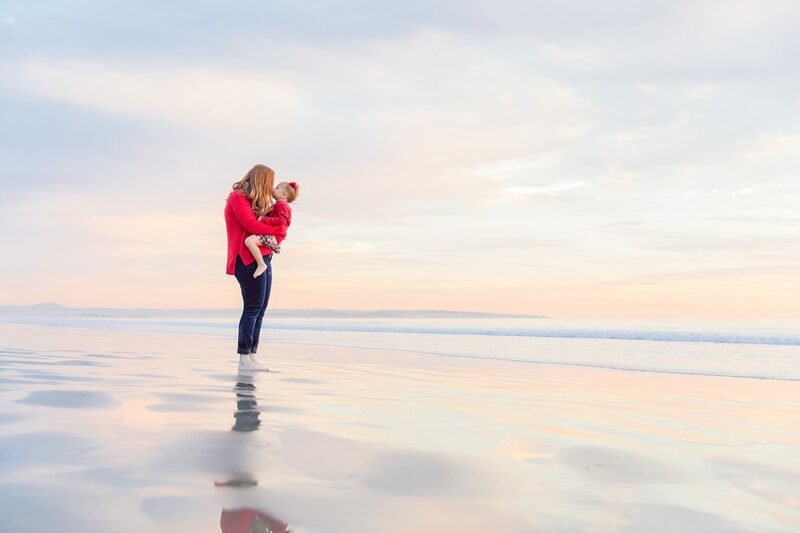 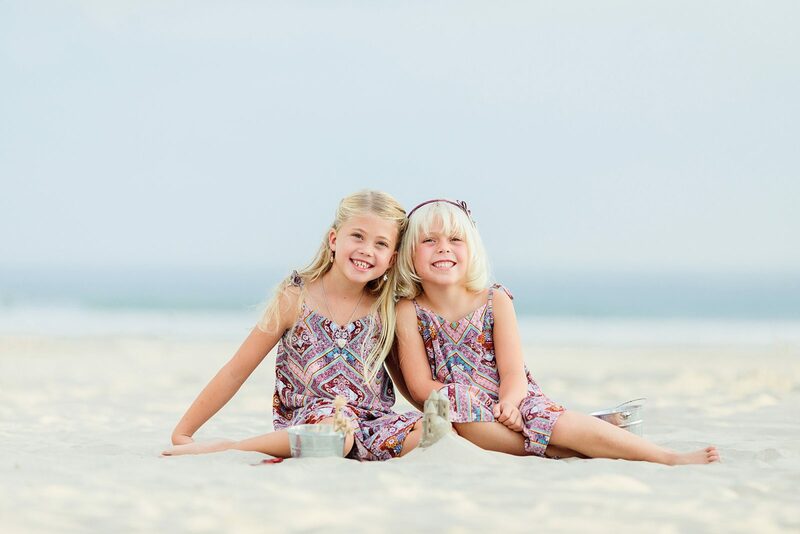 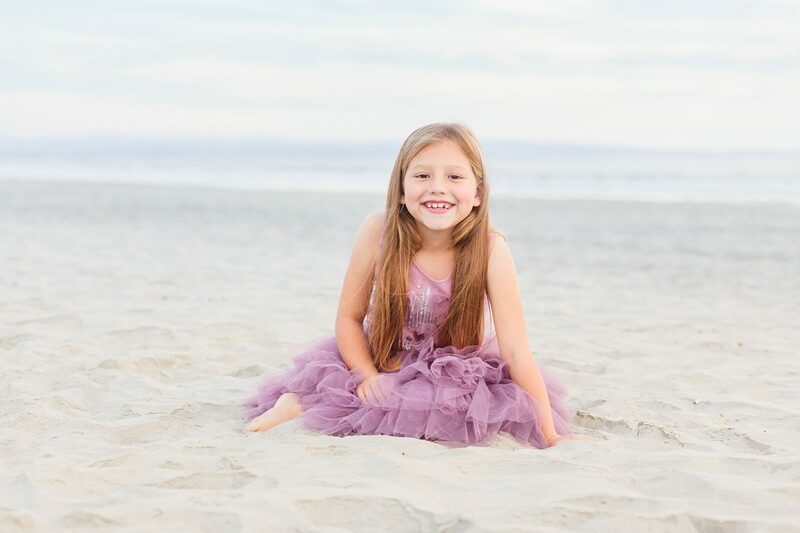 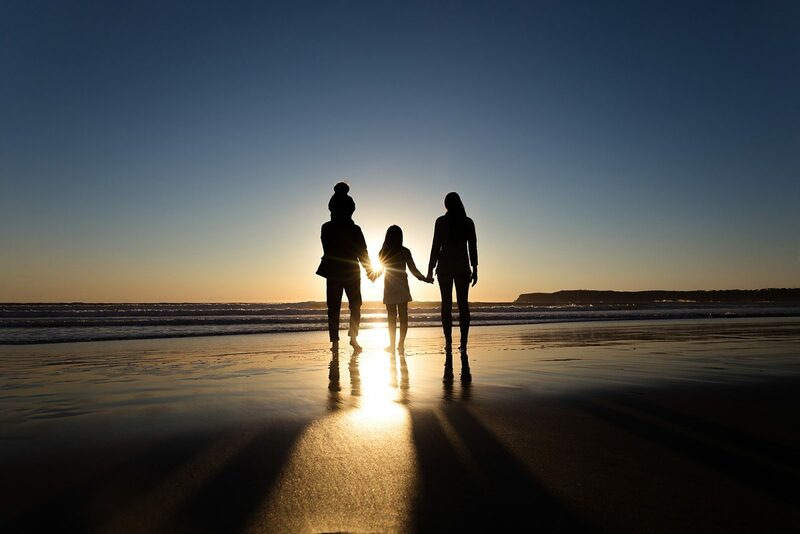 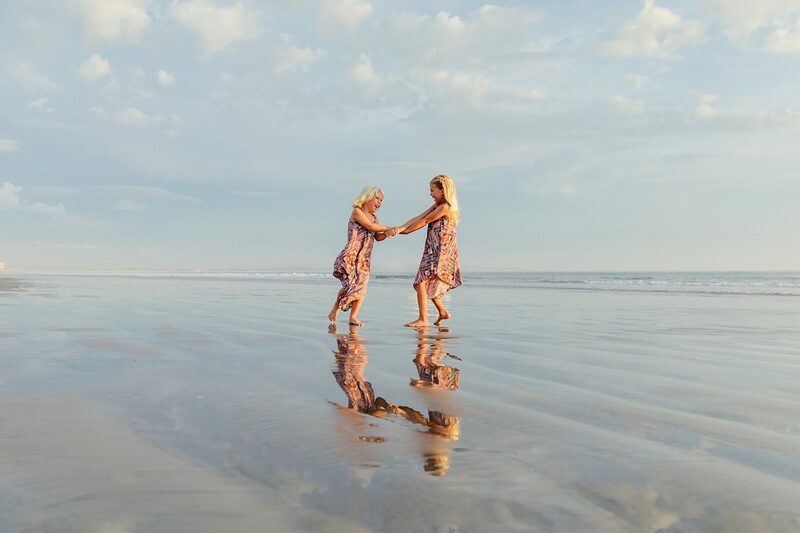 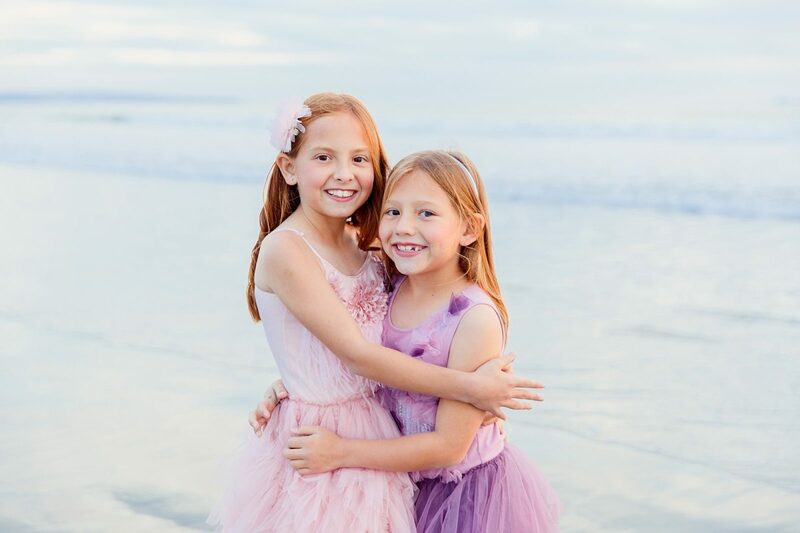 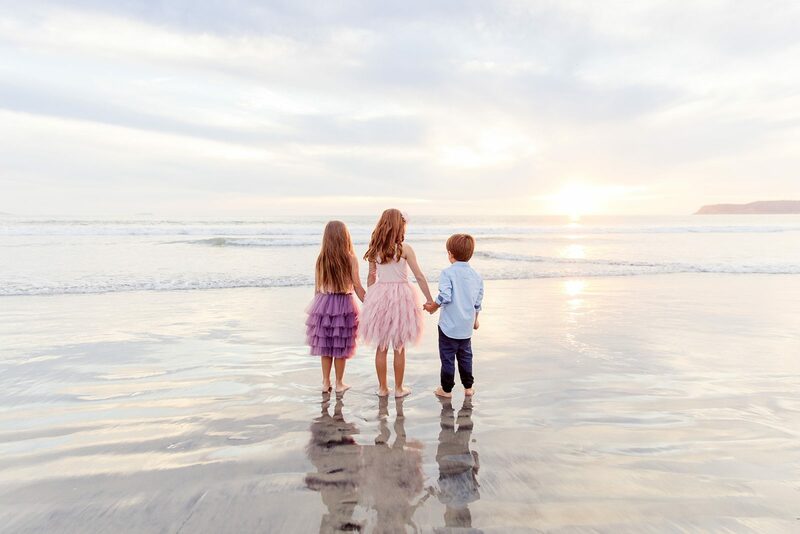 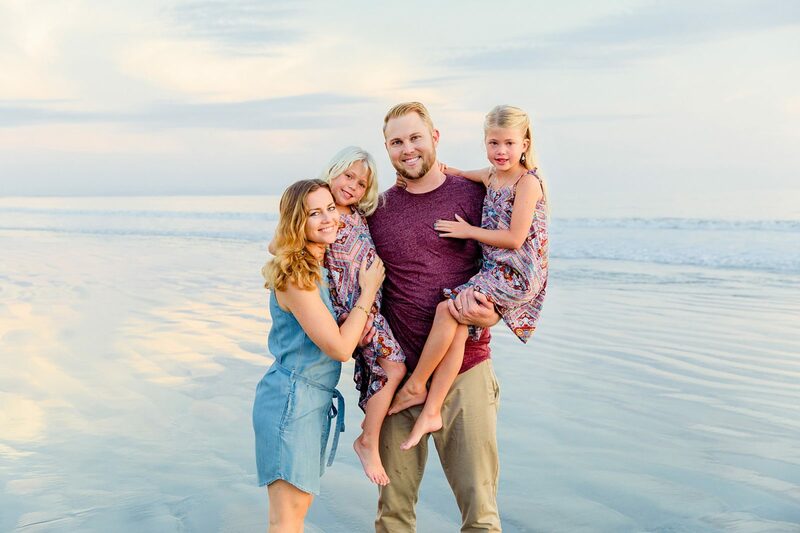 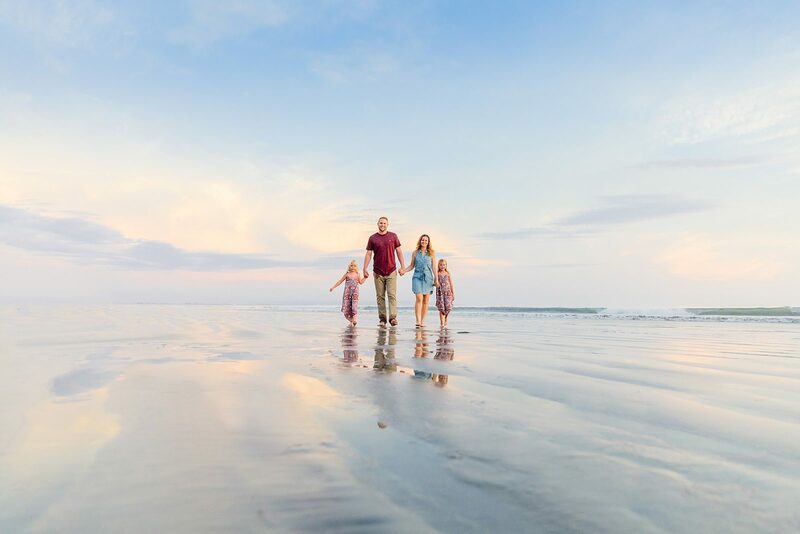 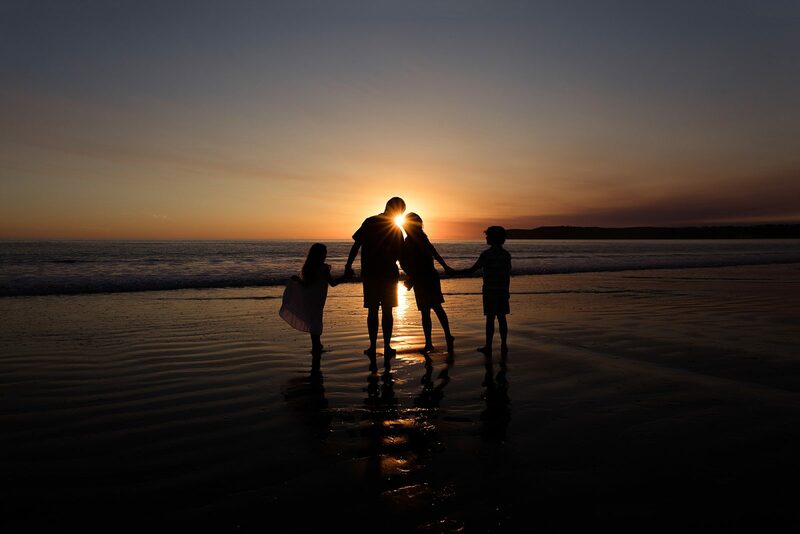 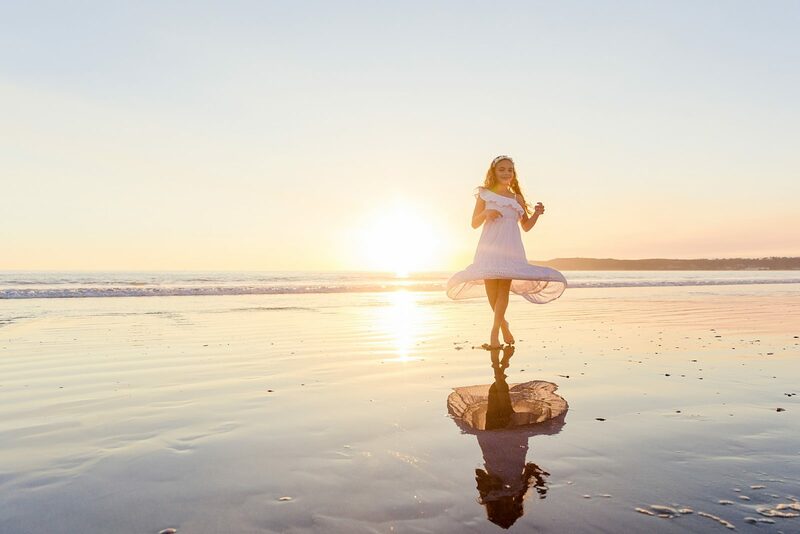 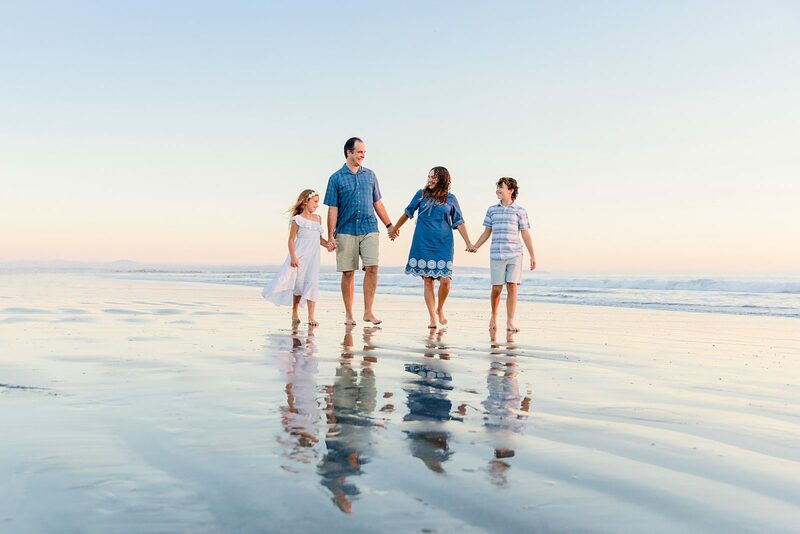 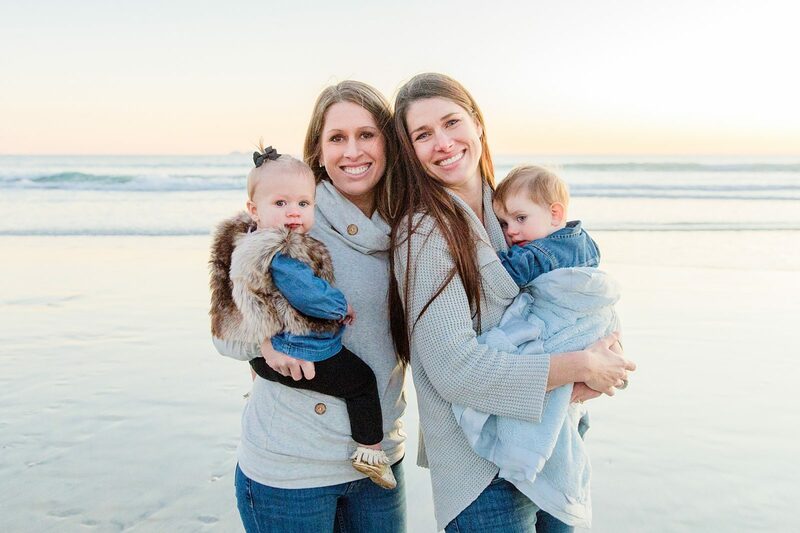 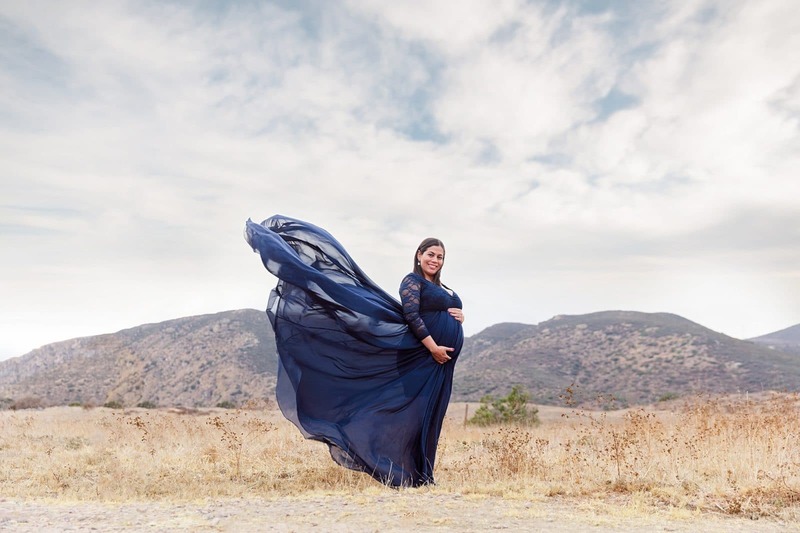 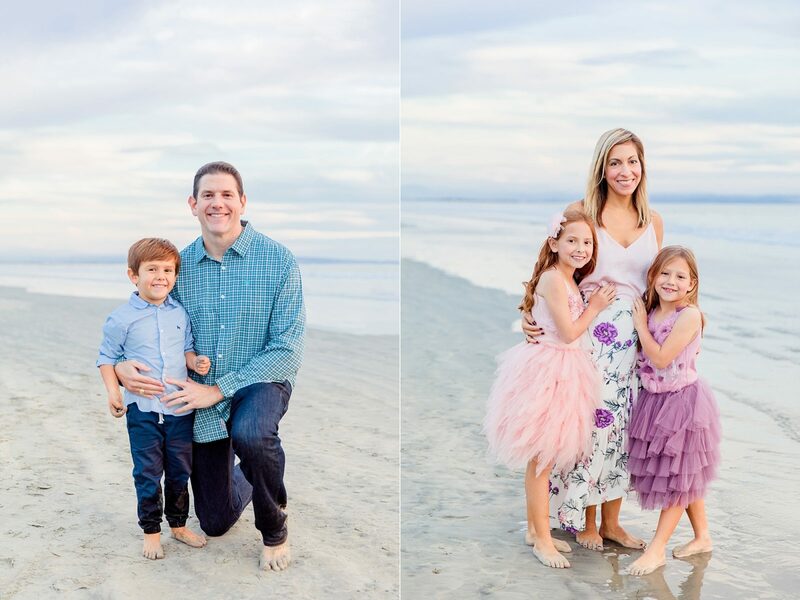 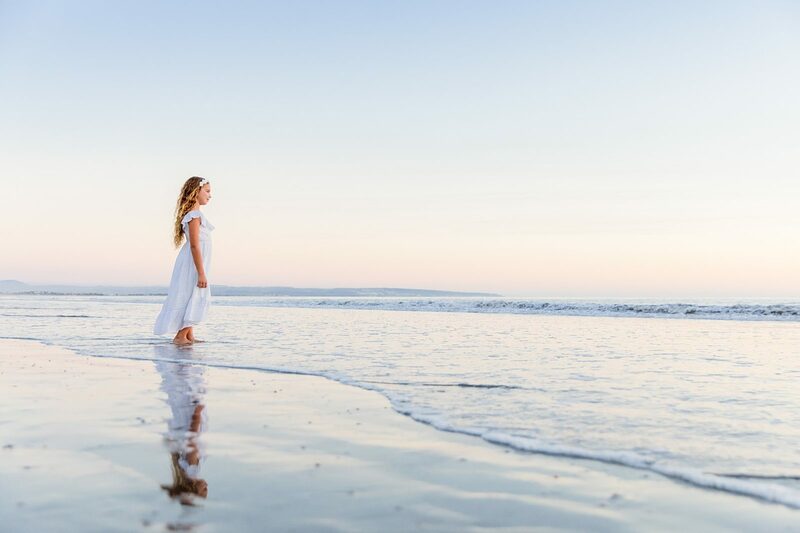 The beach at the Hotel del Coronado never ceases to amaze me with its beauty, and this family showed up dressed perfectly for a photo session there. 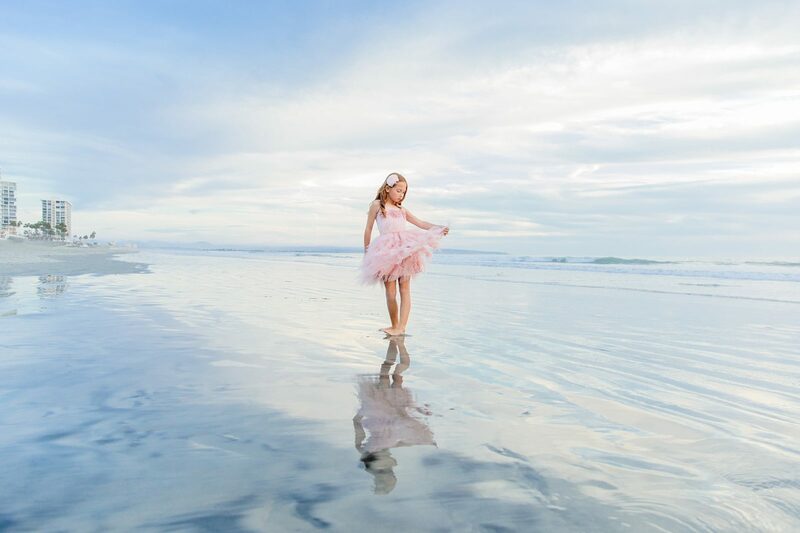 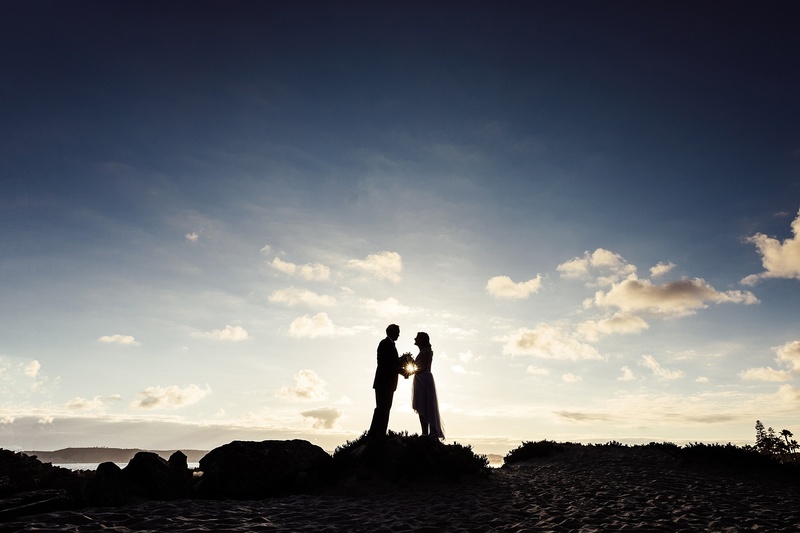 I love so many different combinations of colors on the beach, but pastels are definitely a favorite. 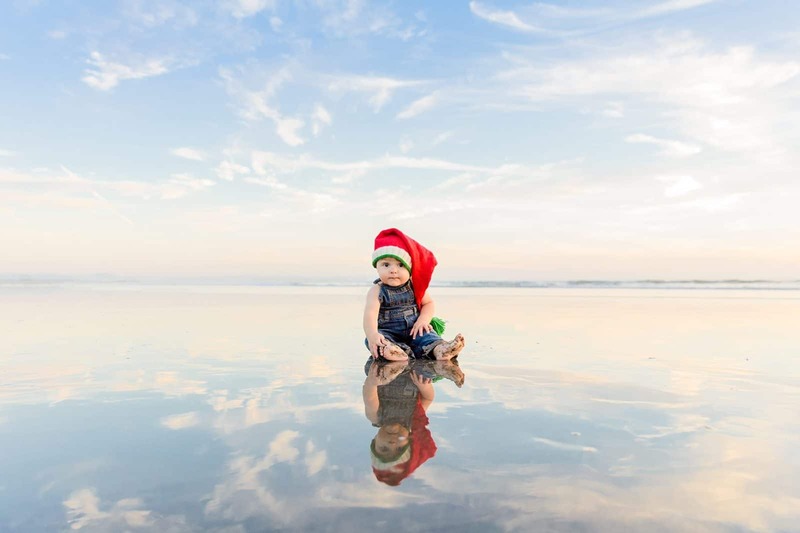 The Christmas tree was going up inside the hotel, and preparations for the ice skating rink were being made, but the temperatures were warm, the sun was up, the clouds were perfect, the shore was flat and clean, and reflection shots were the order of the day! 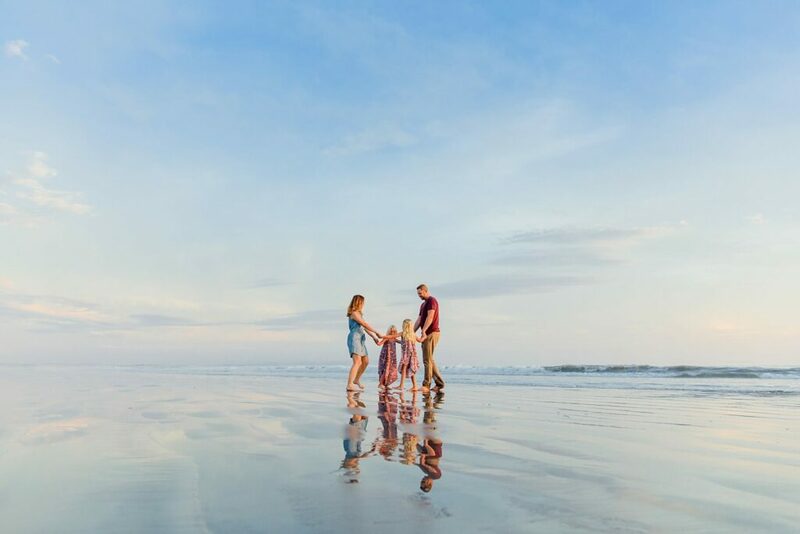 This looks like a summer session, doesn’t it? 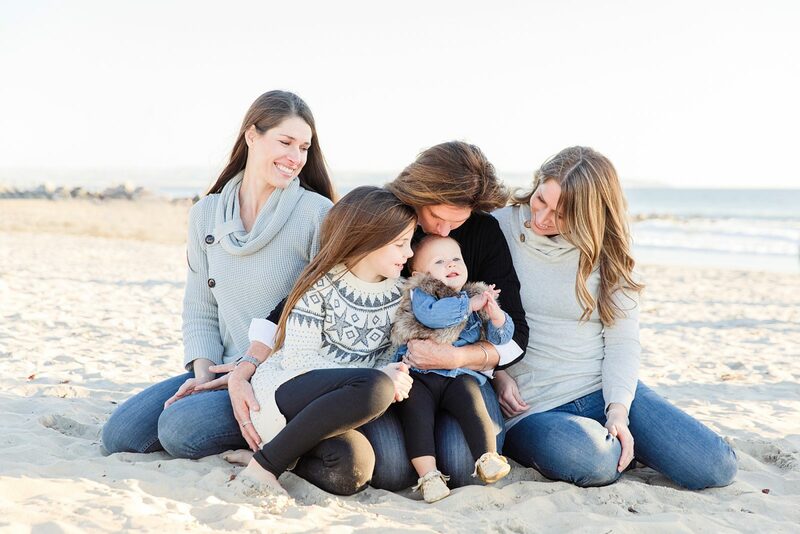 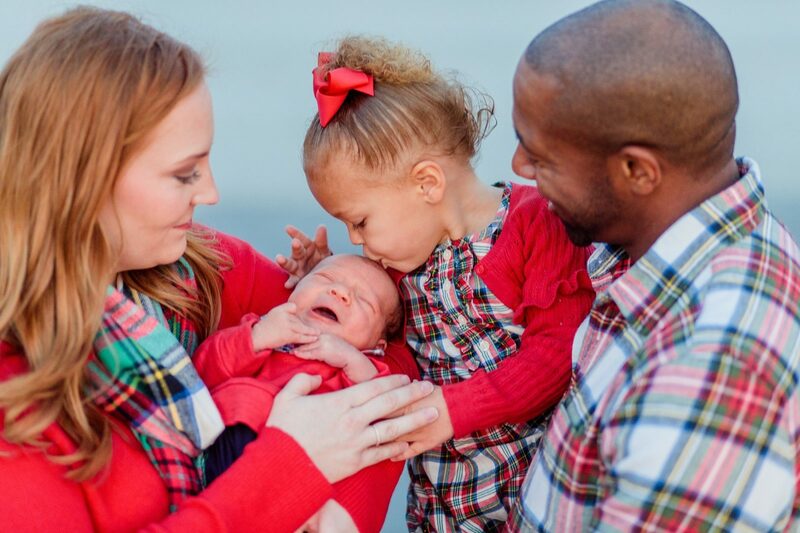 Usually I try to whittle down my blog posts to a reasonable number, but this family just made it too hard. 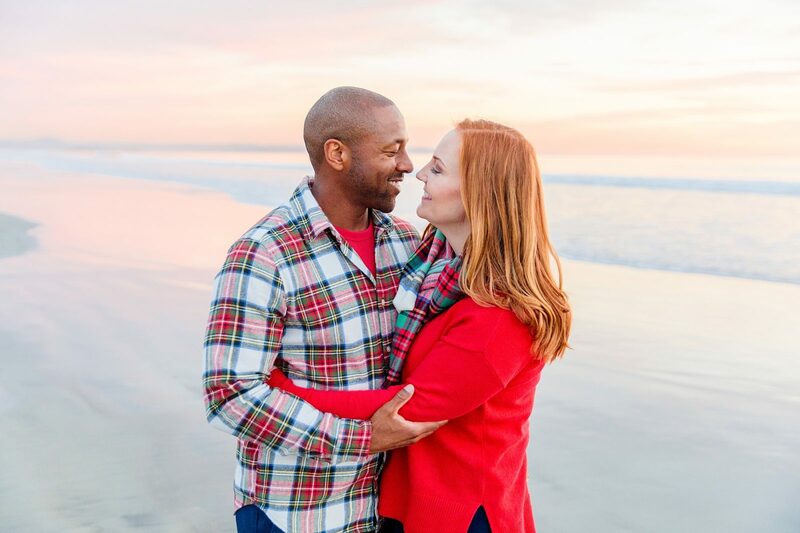 I *loved* their Christmassy-festive session, and I feel so honored that they chose me to capture this very important time in their lives. 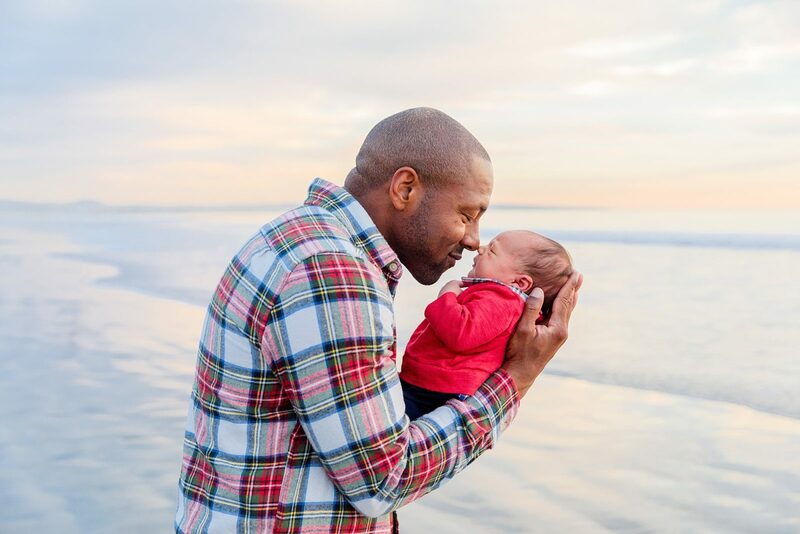 Dad’s going to be gone for a long time, leaving behind his sweet wife, adorable daughter, and brand-new baby boy. 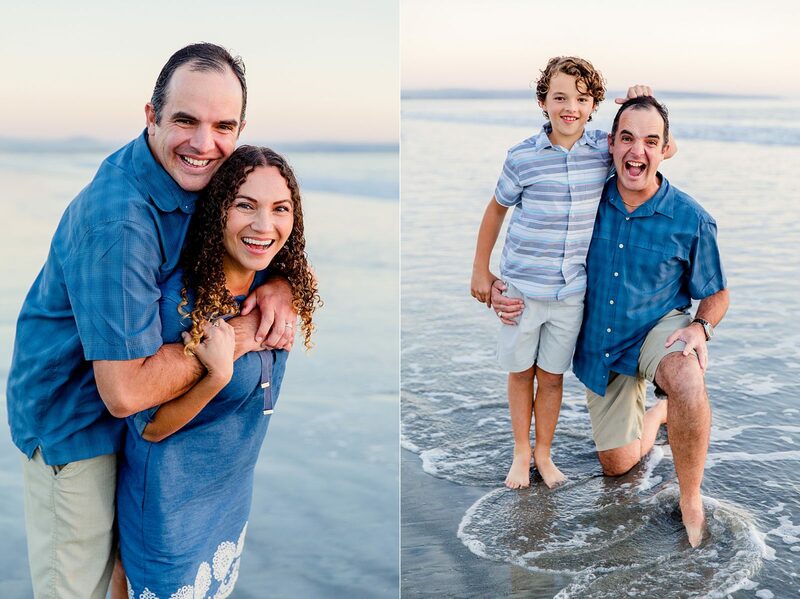 These photos will be cherished in his absence, as he serves our country. 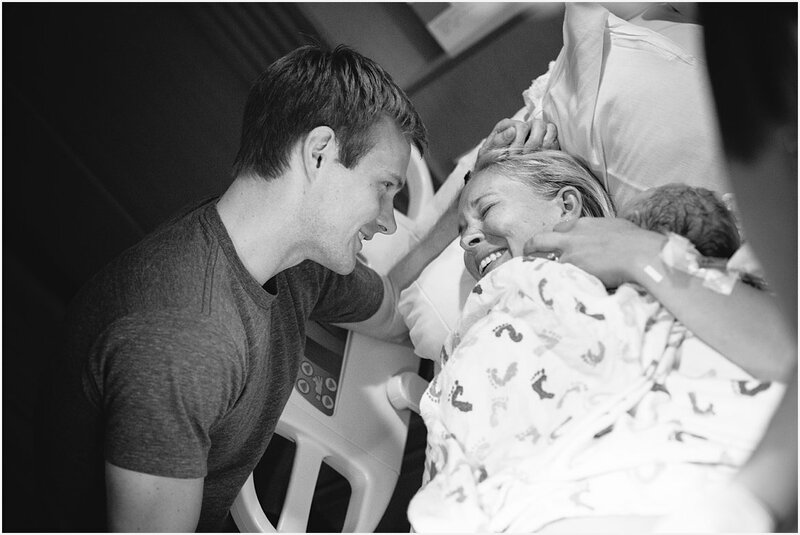 I could only think that God honored his sacrifice . 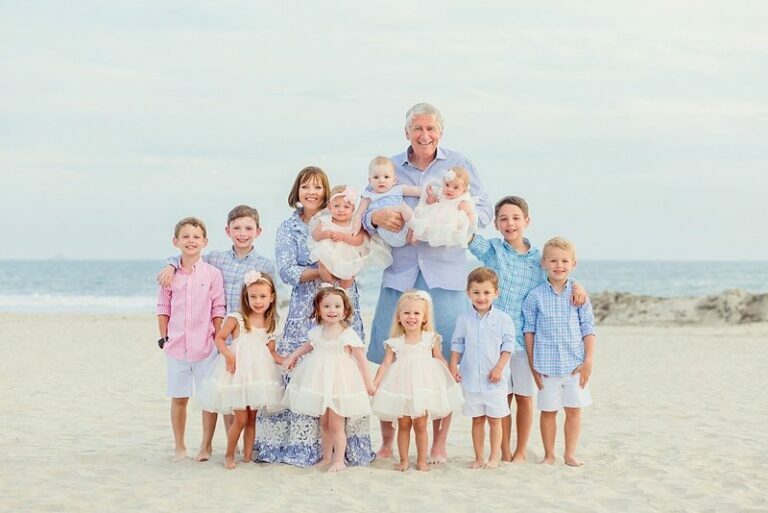 . . and theirs . 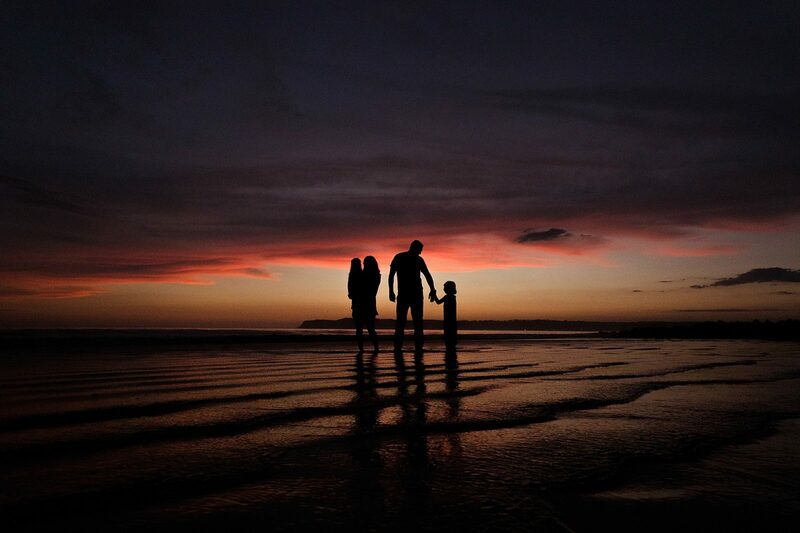 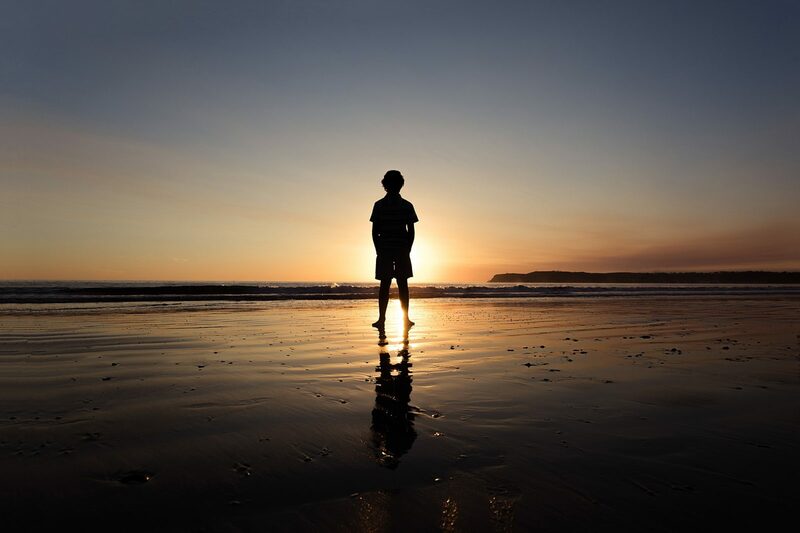 . . with a beyond-beautiful sunset.